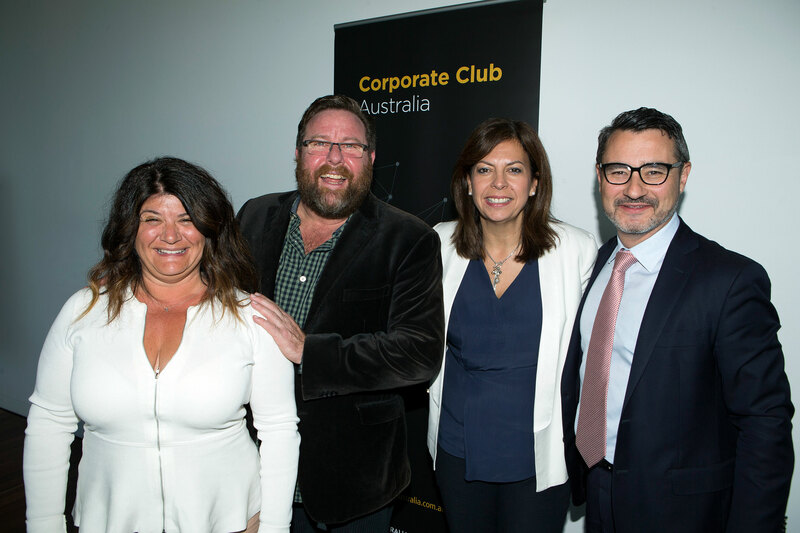 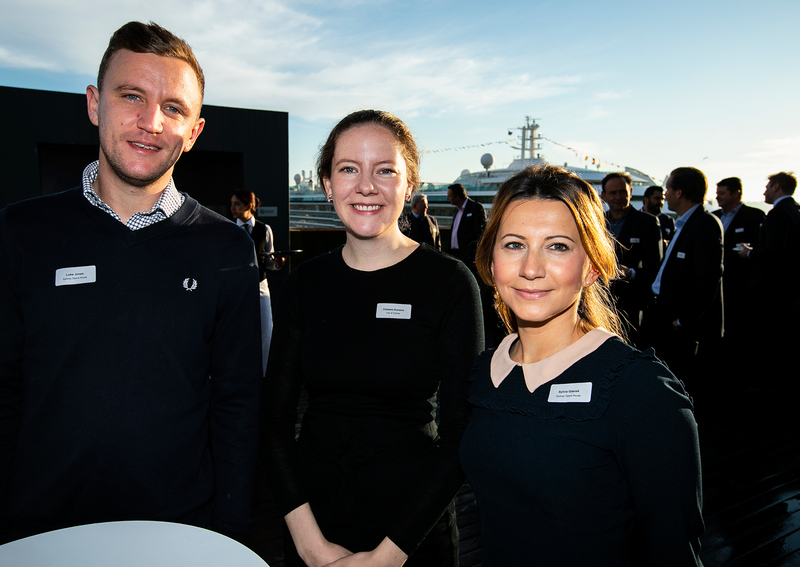 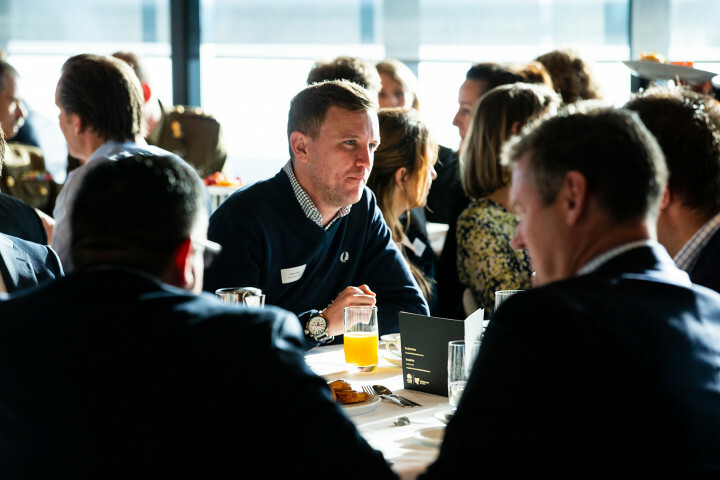 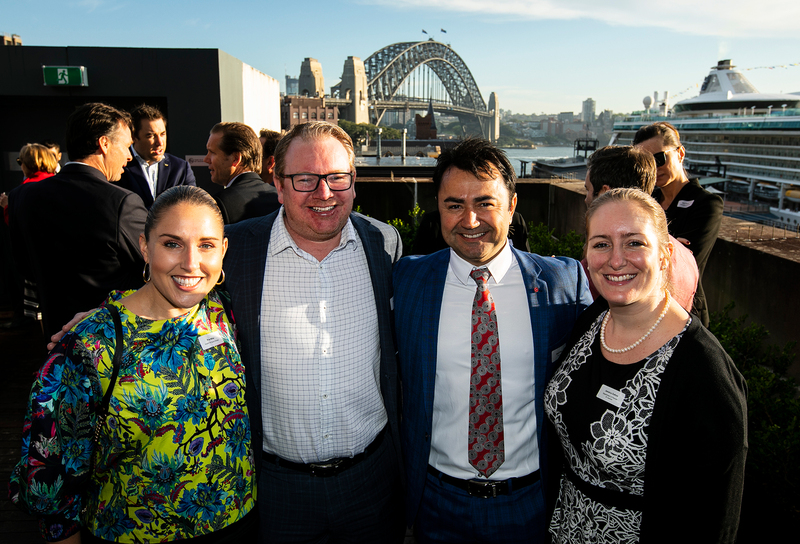 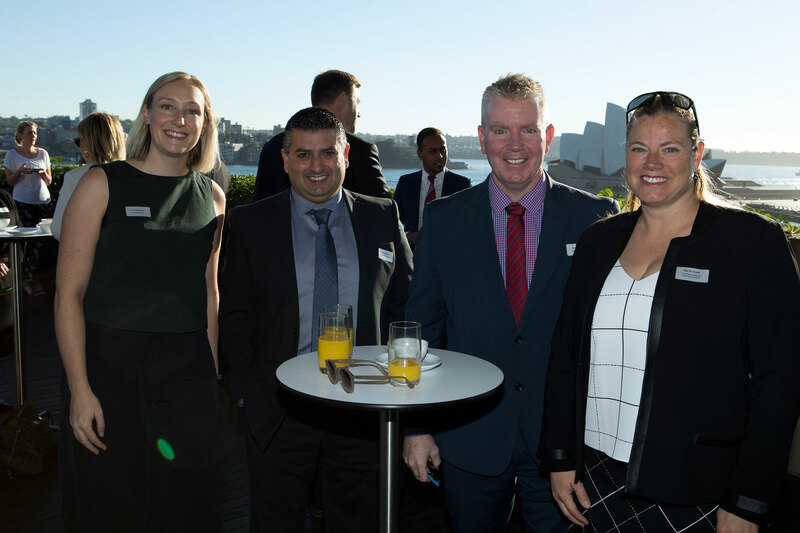 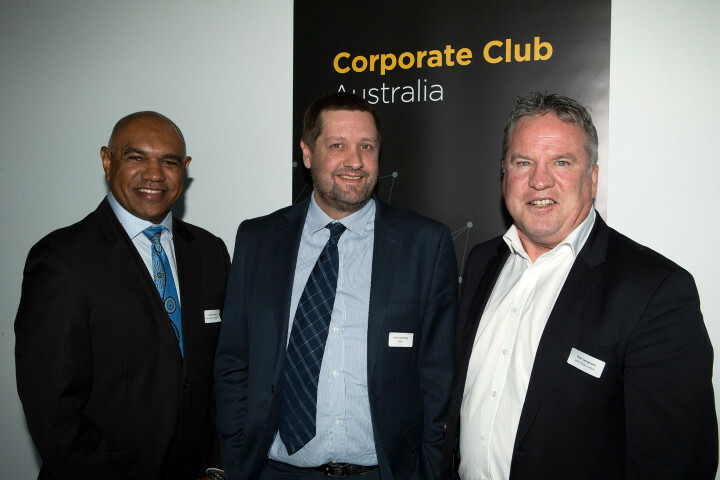 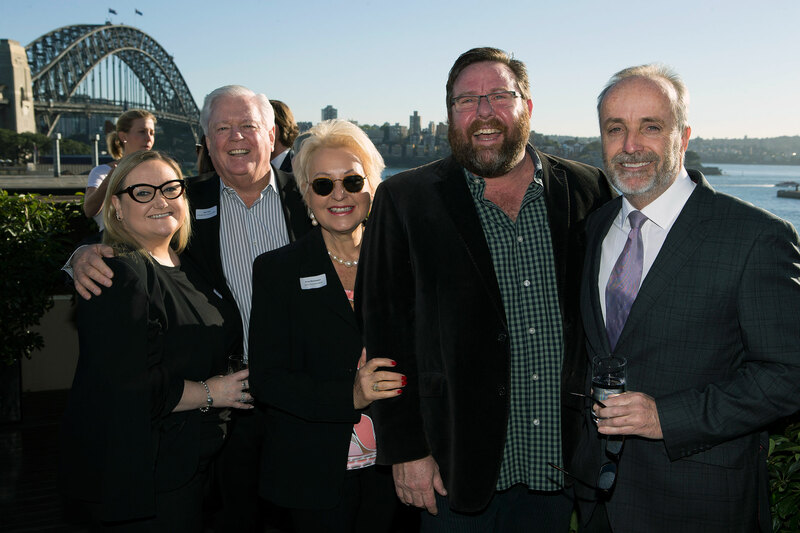 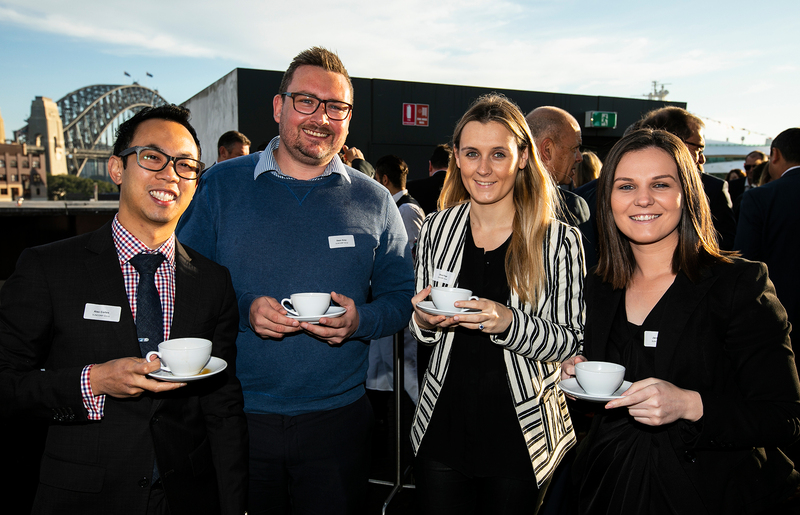 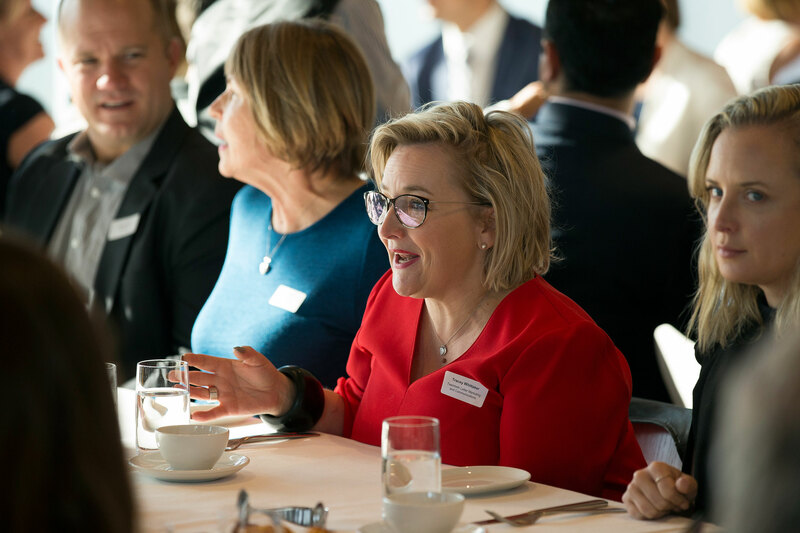 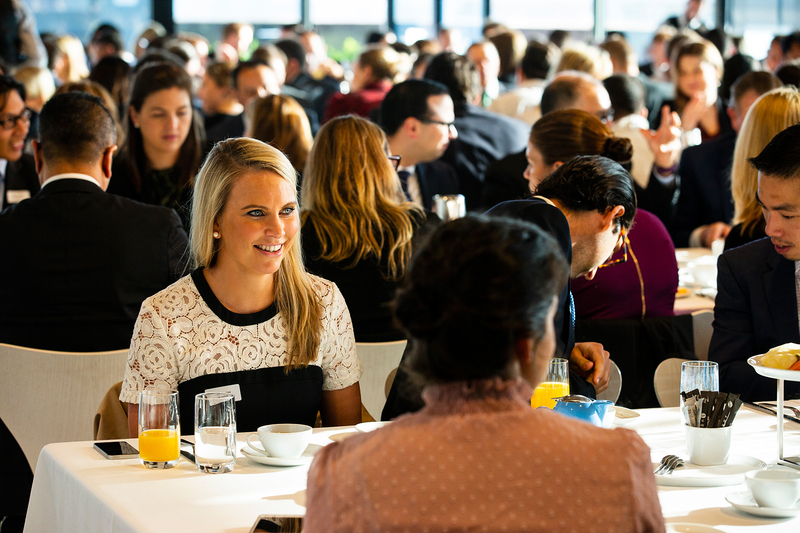 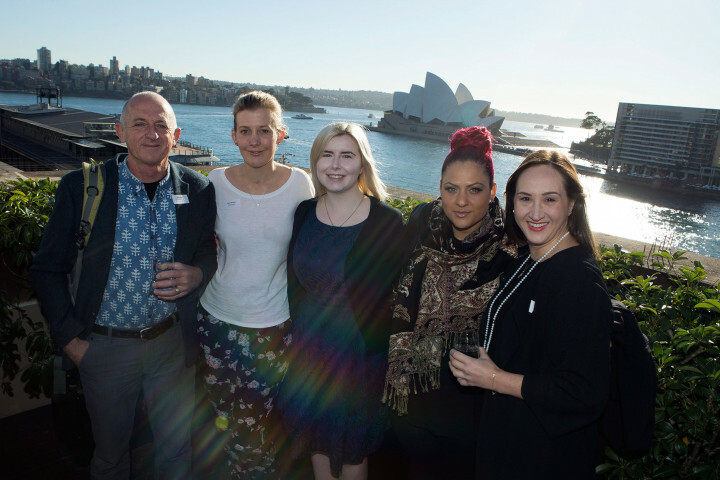 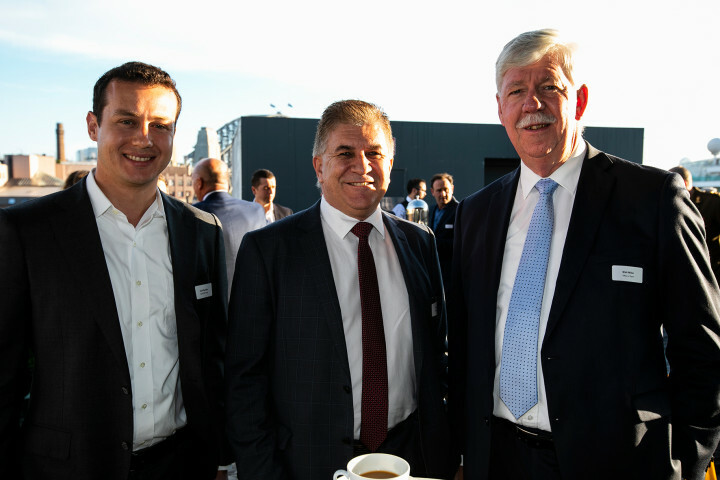 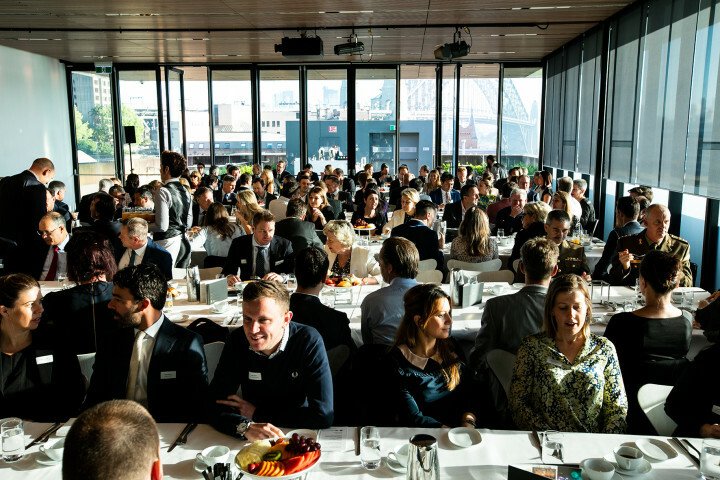 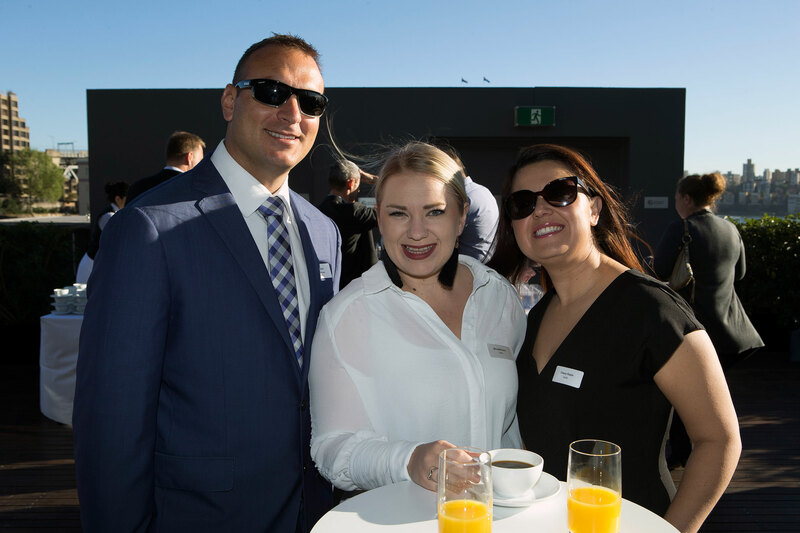 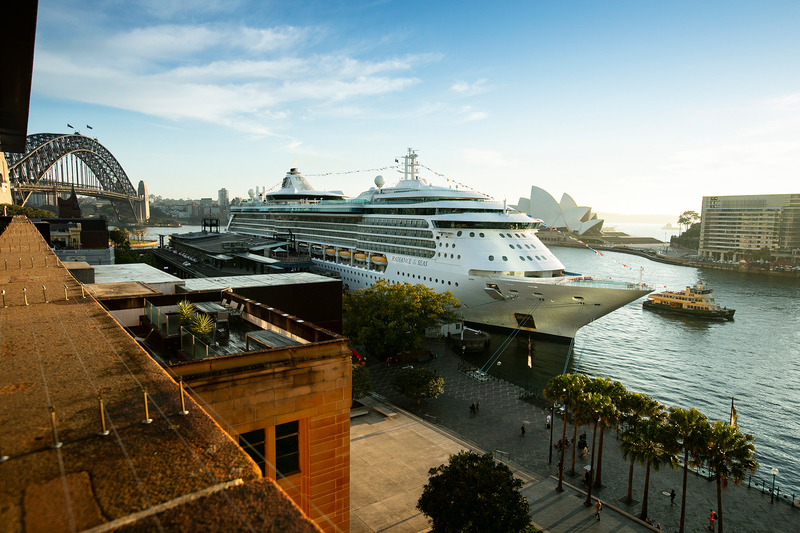 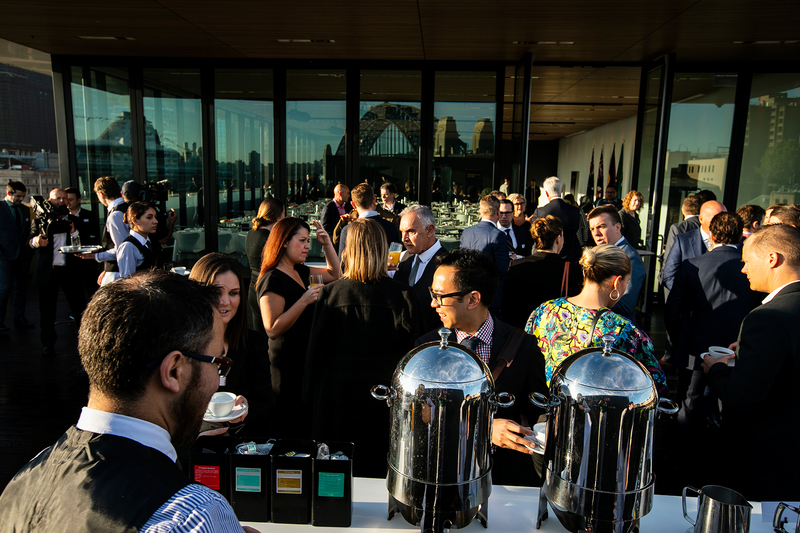 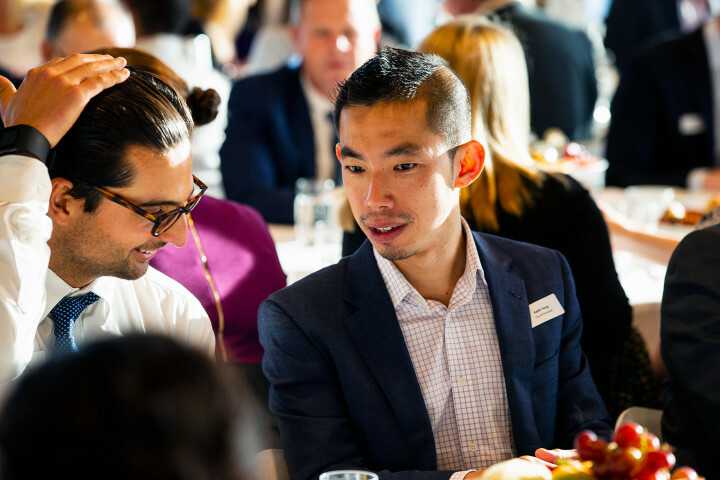 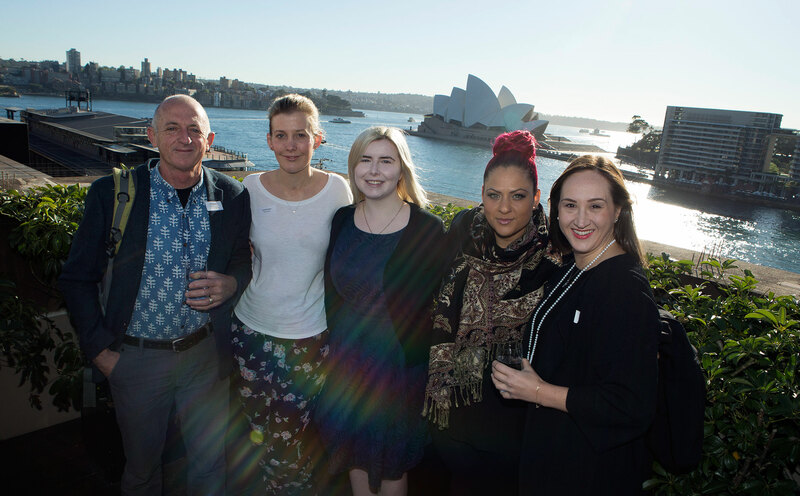 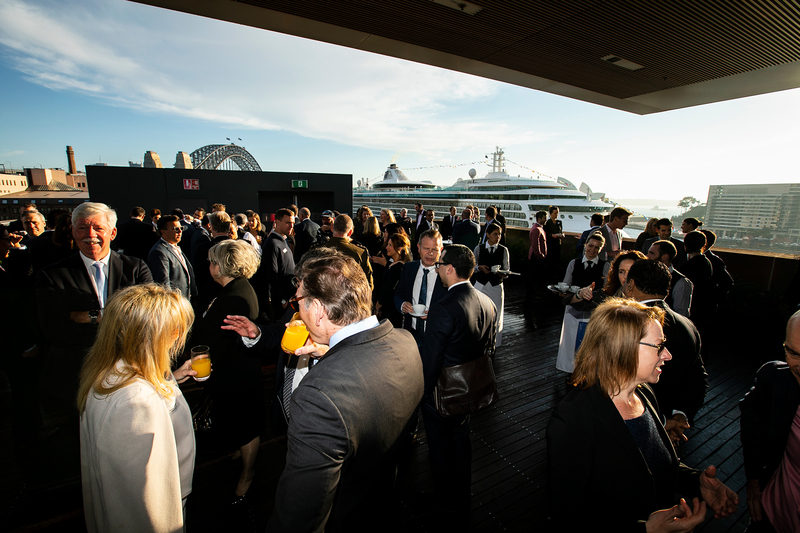 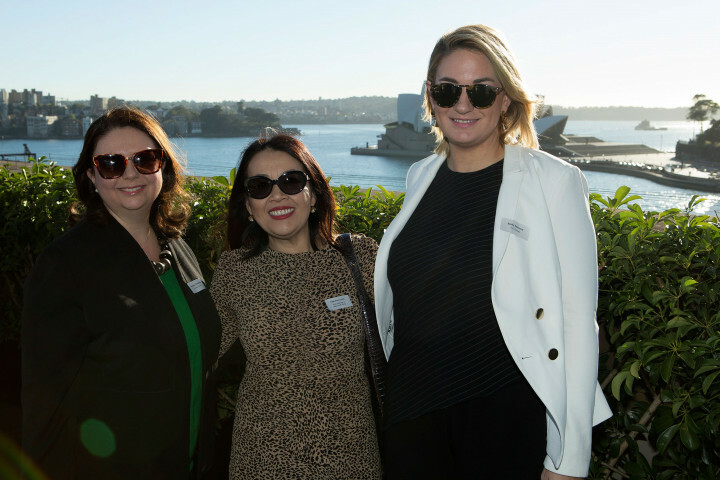 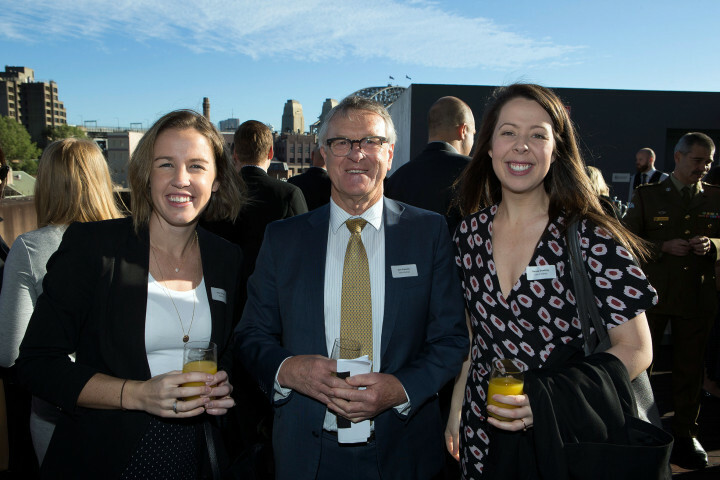 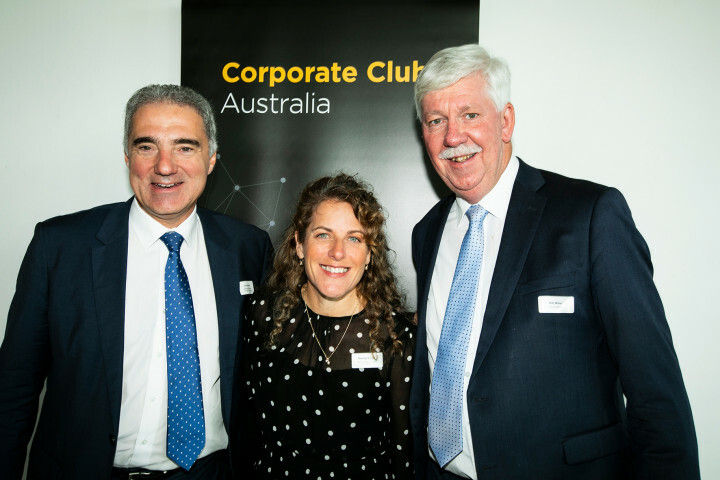 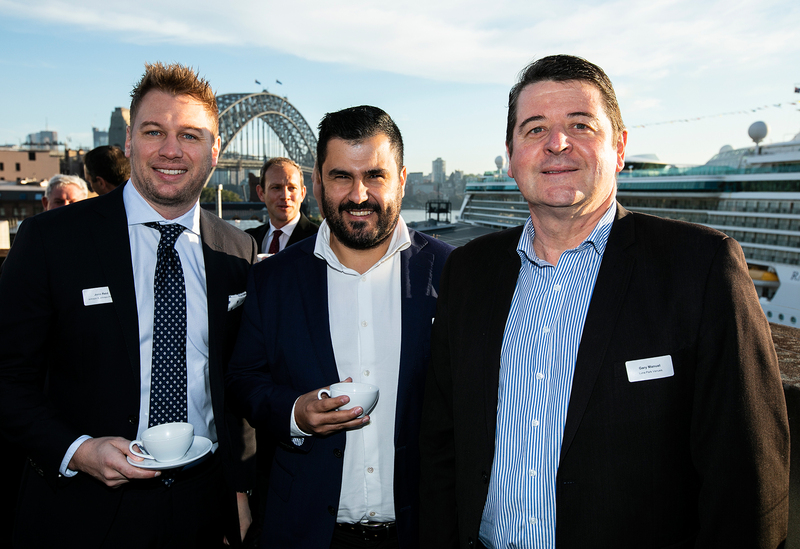 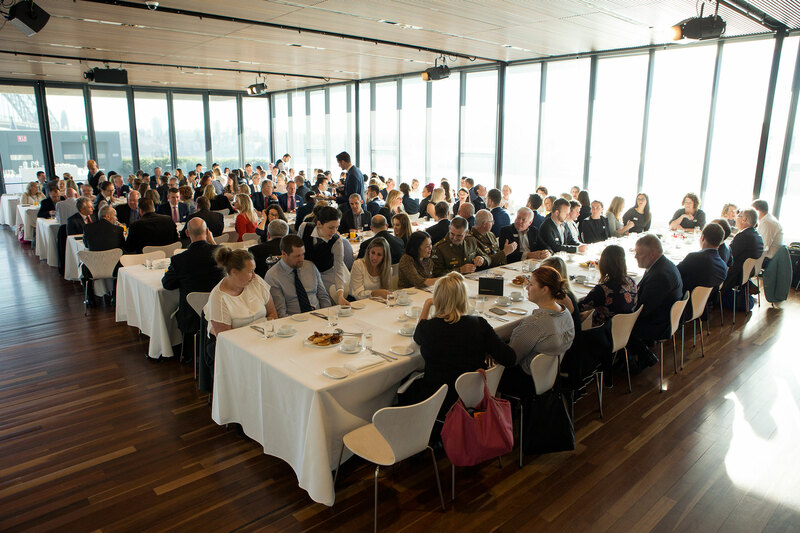 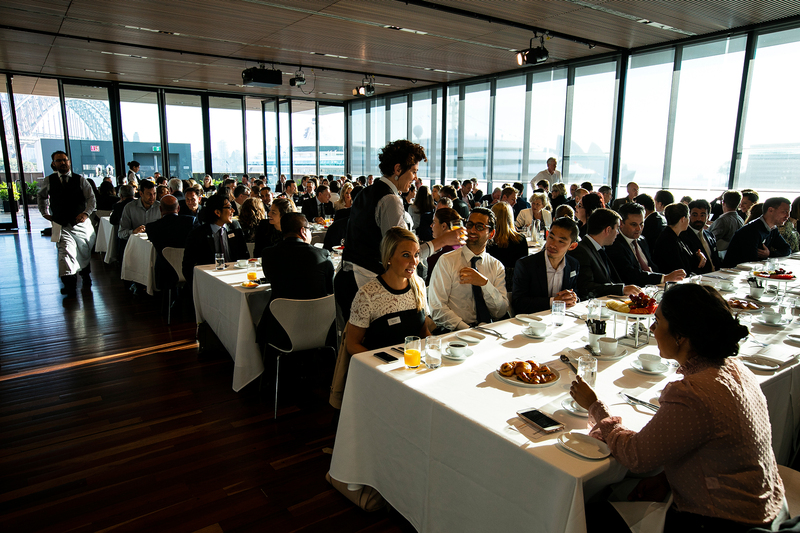 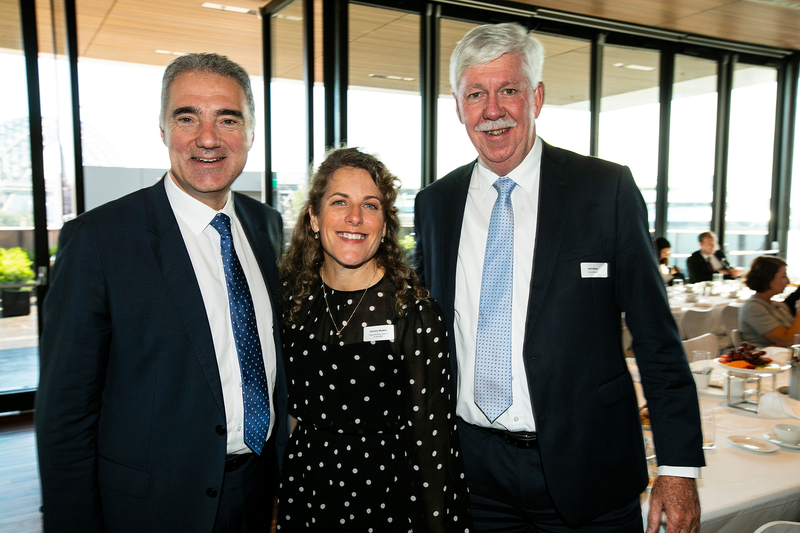 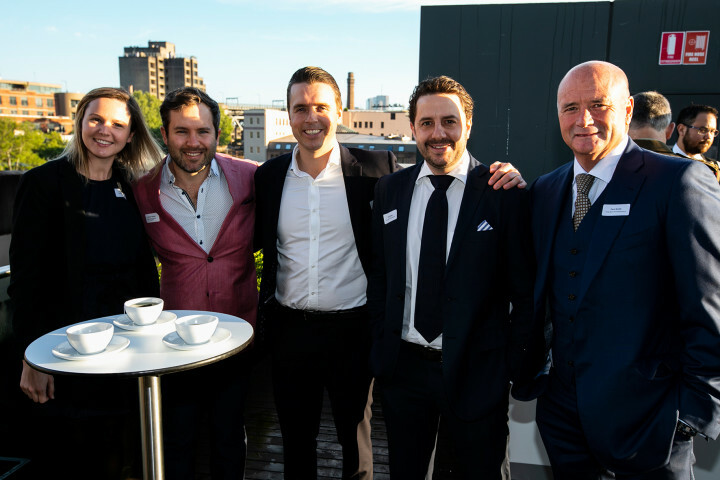 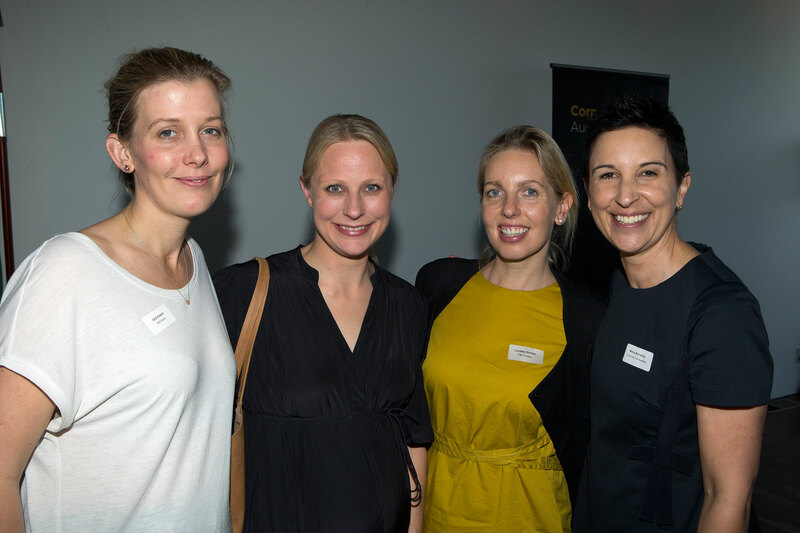 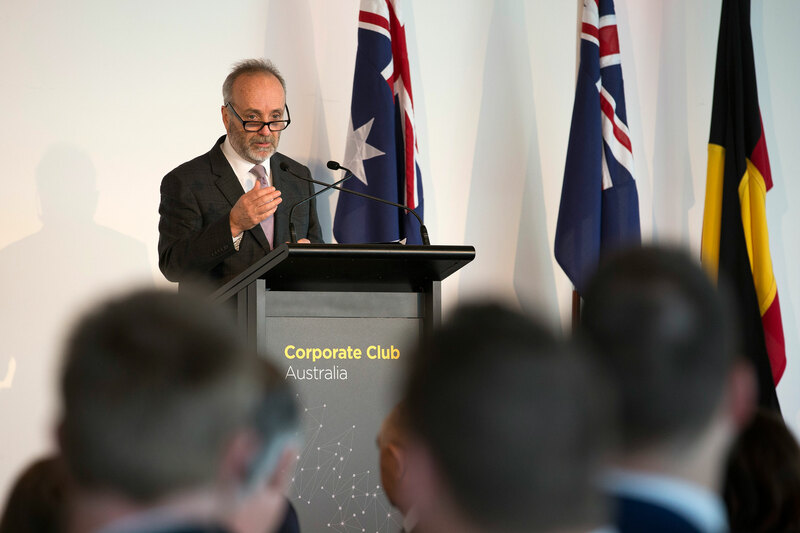 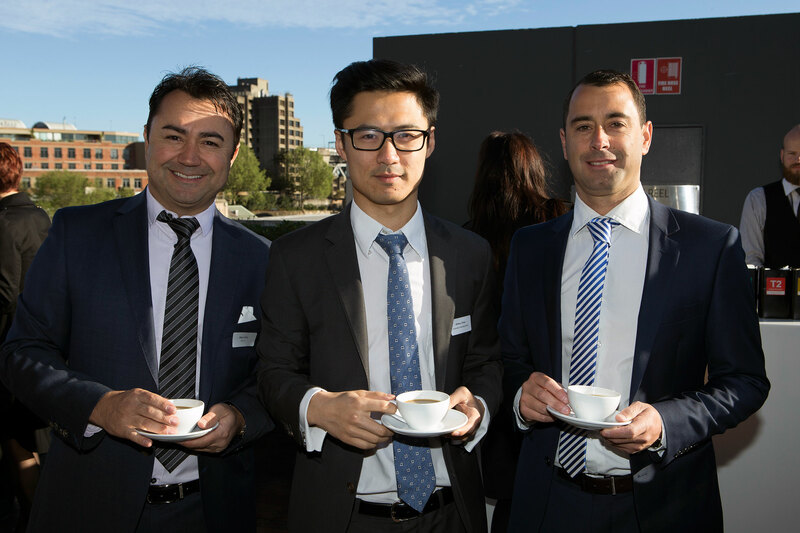 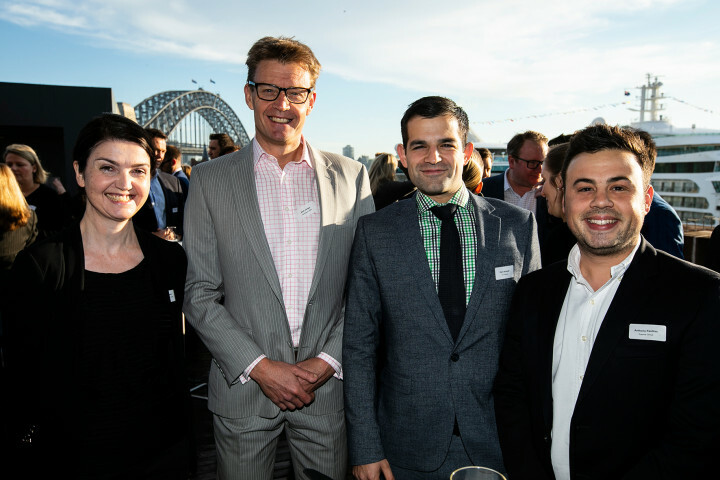 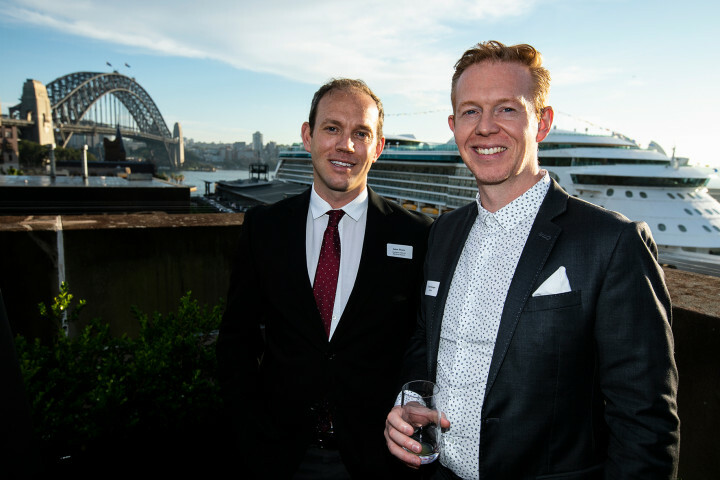 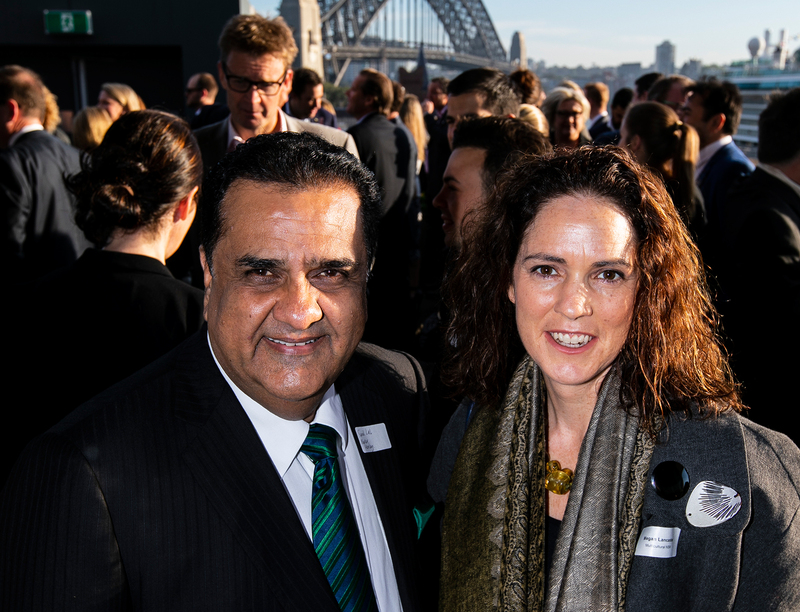 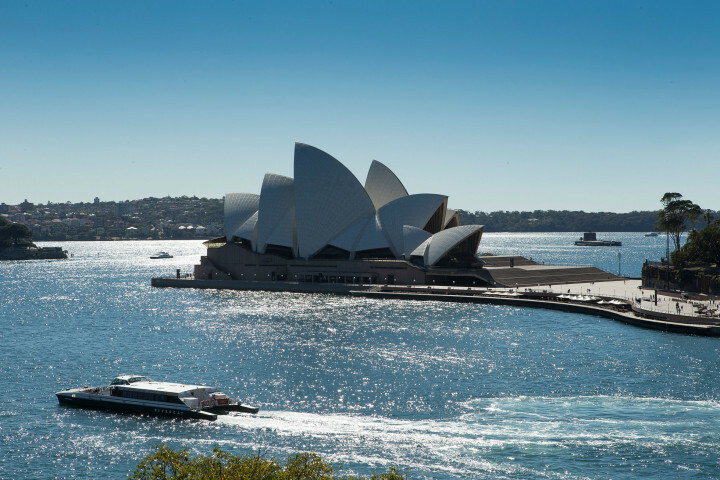 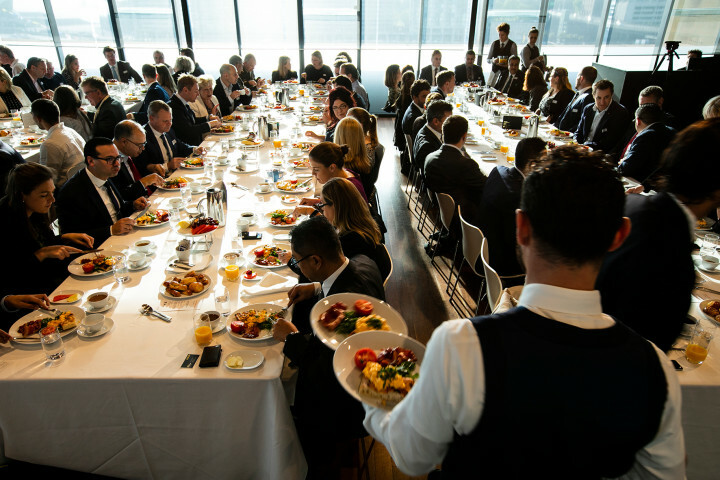 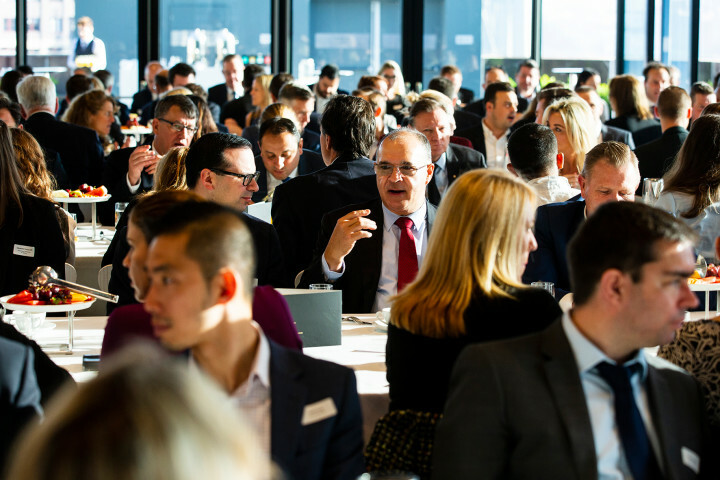 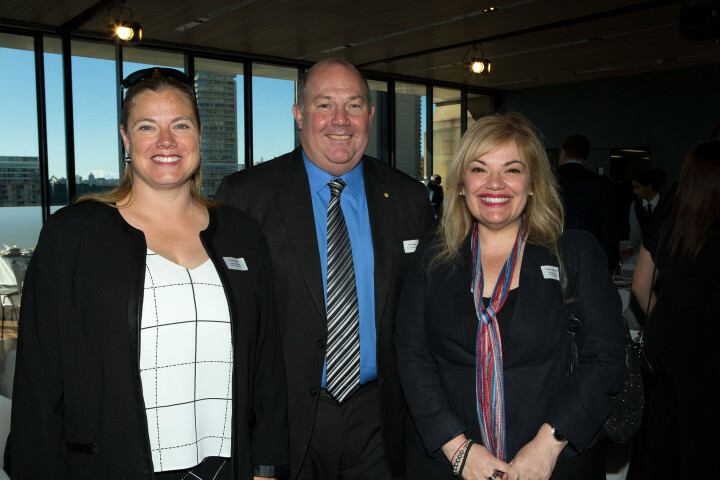 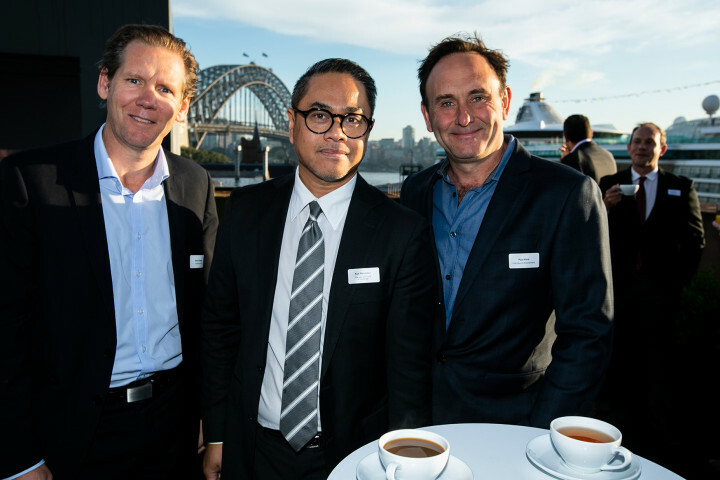 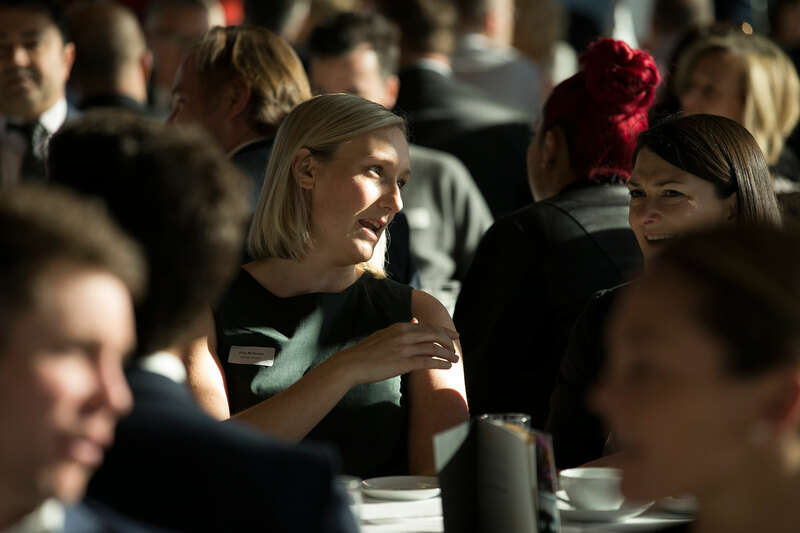 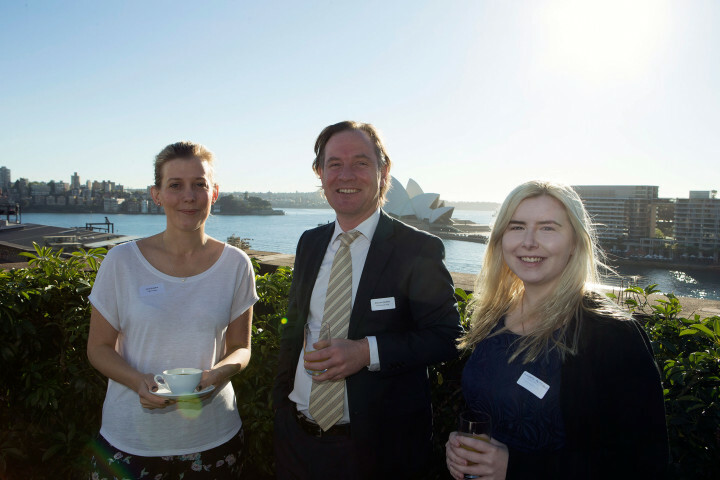 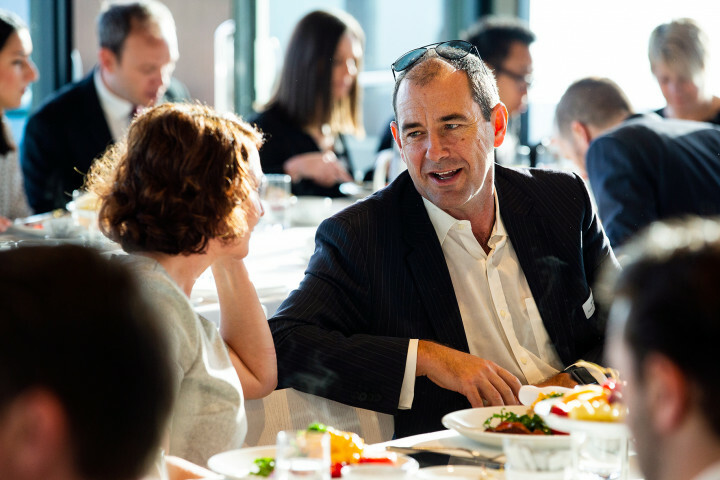 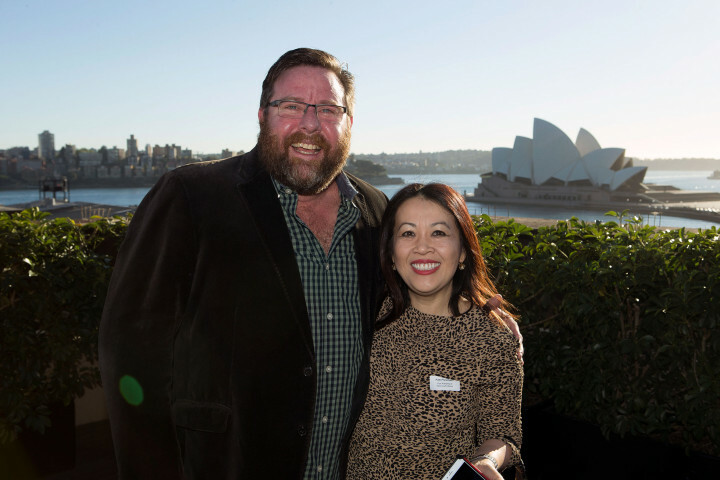 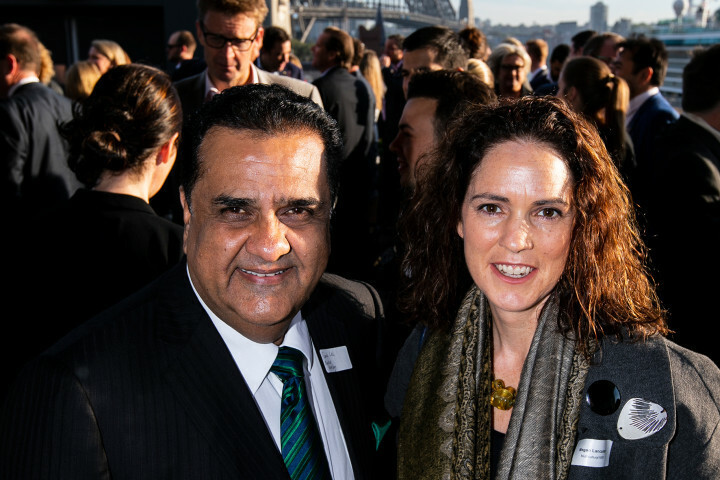 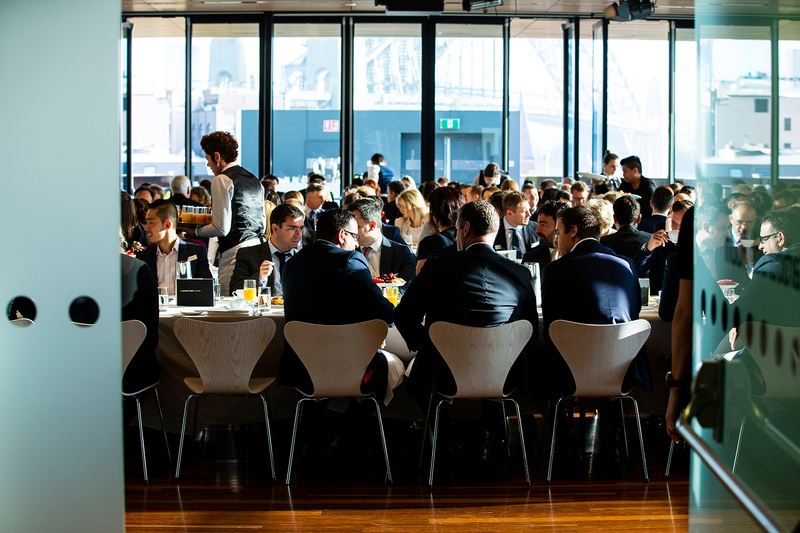 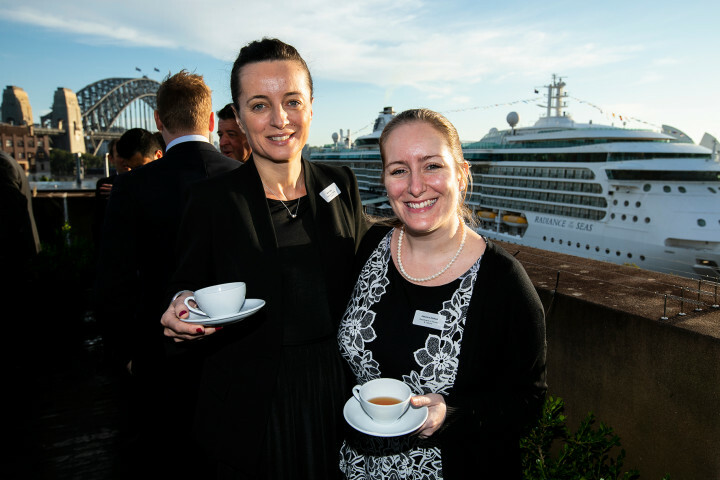 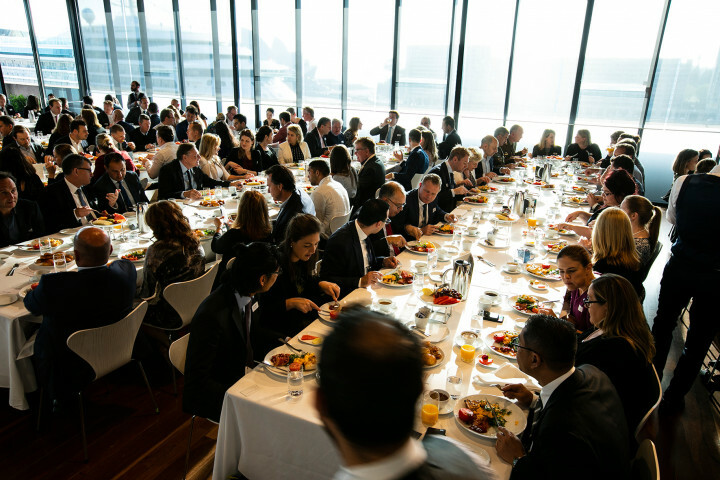 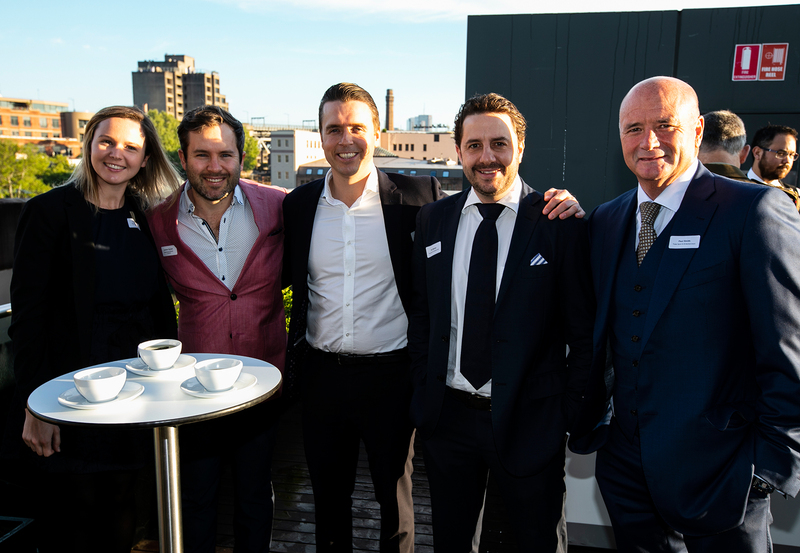 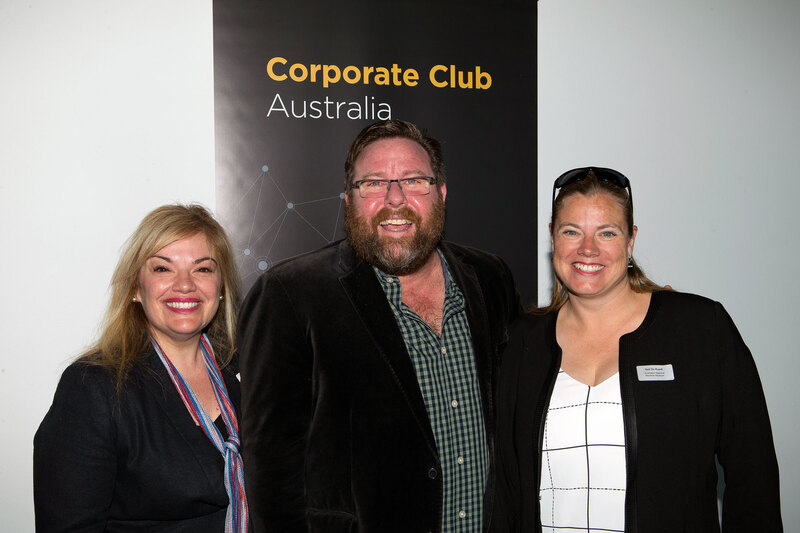 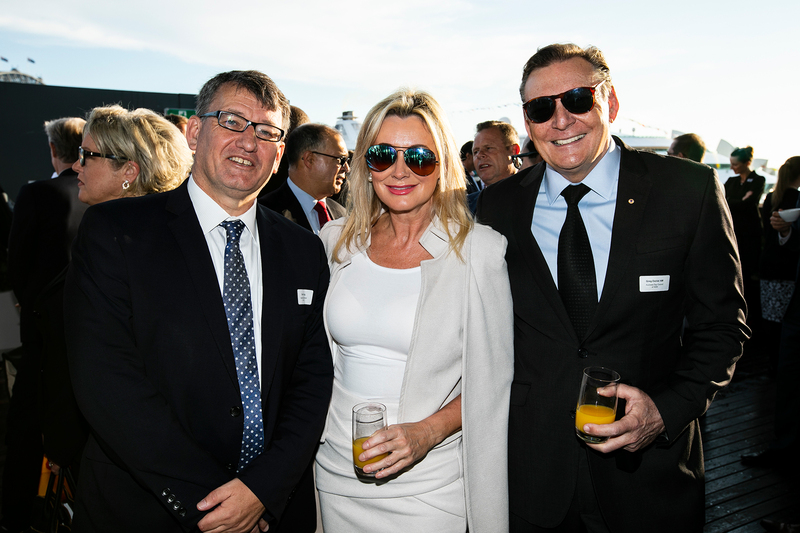 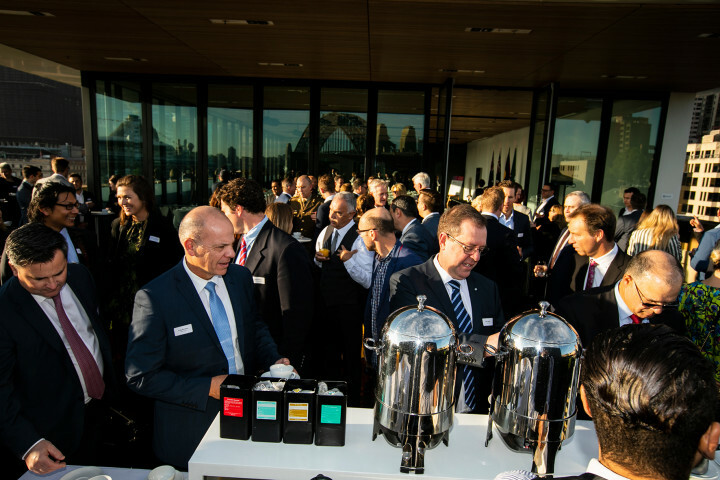 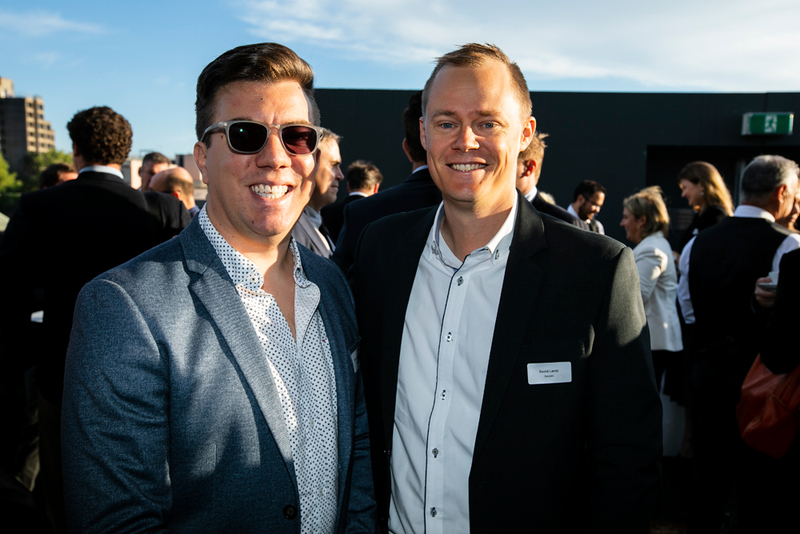 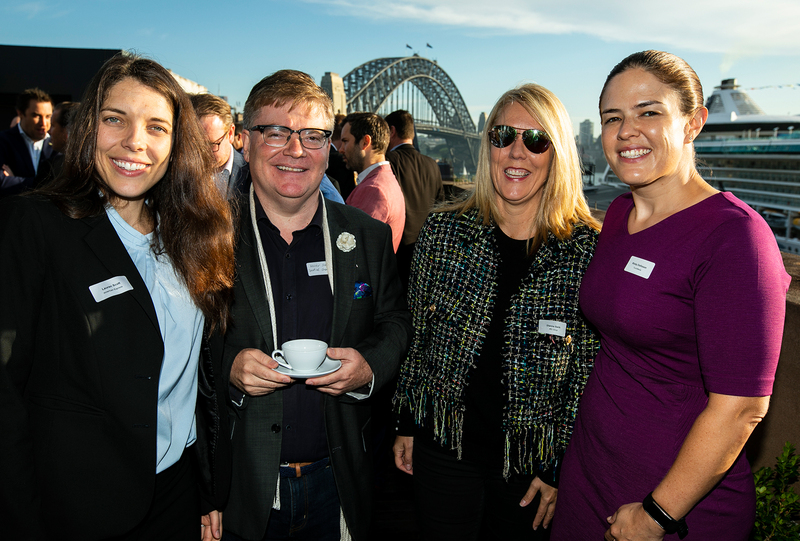 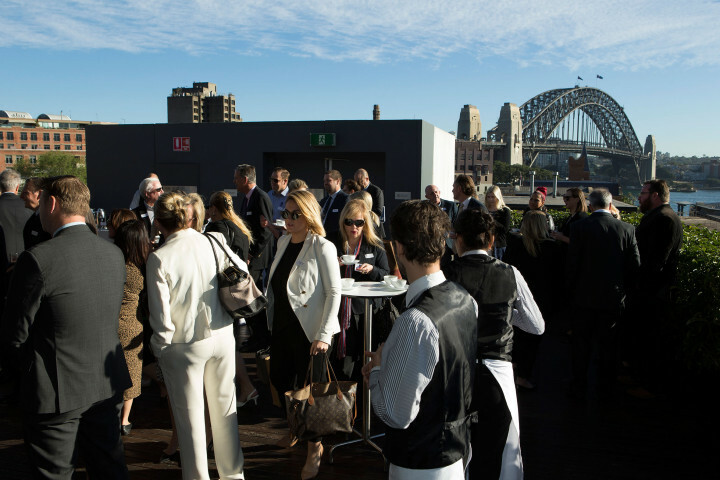 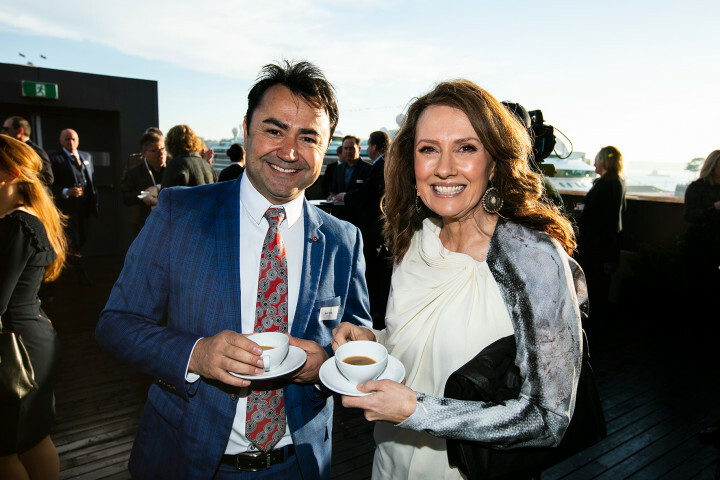 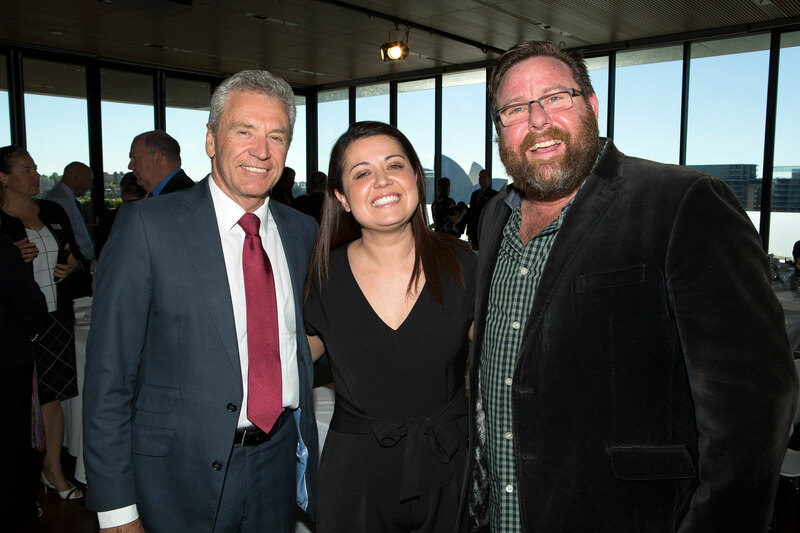 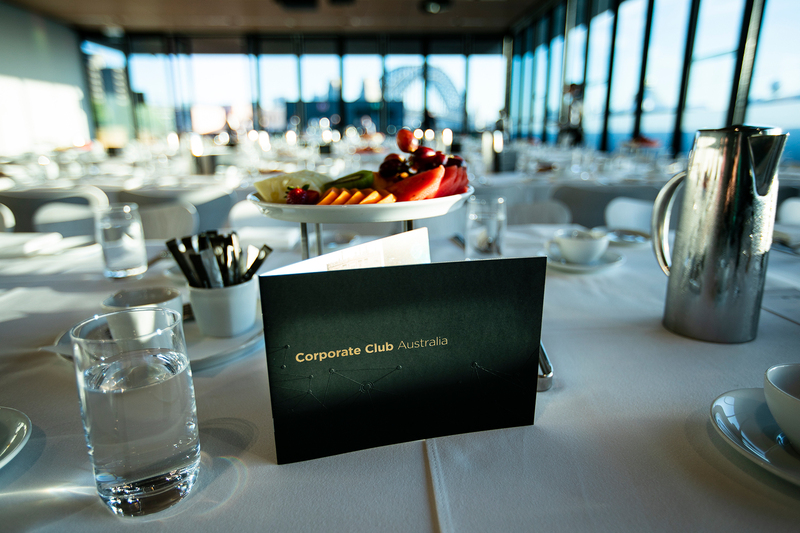 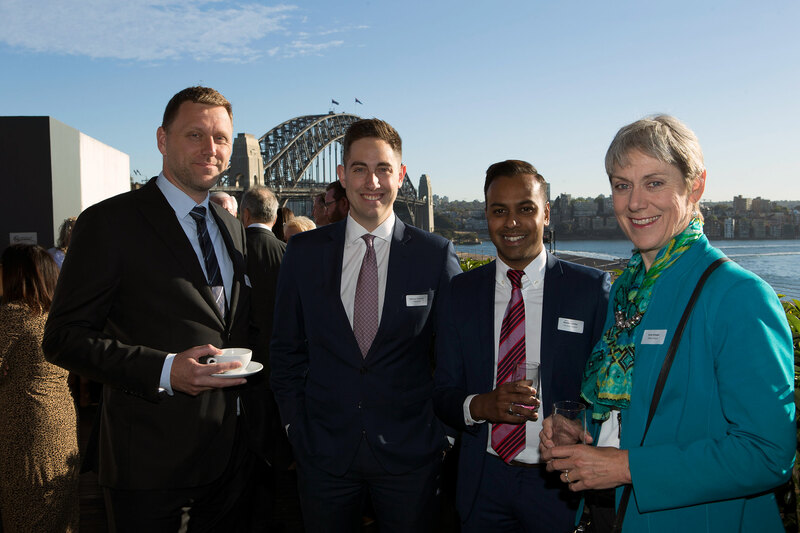 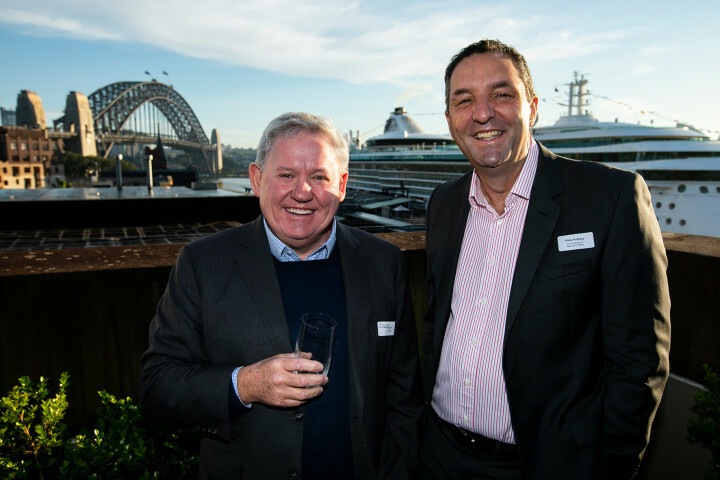 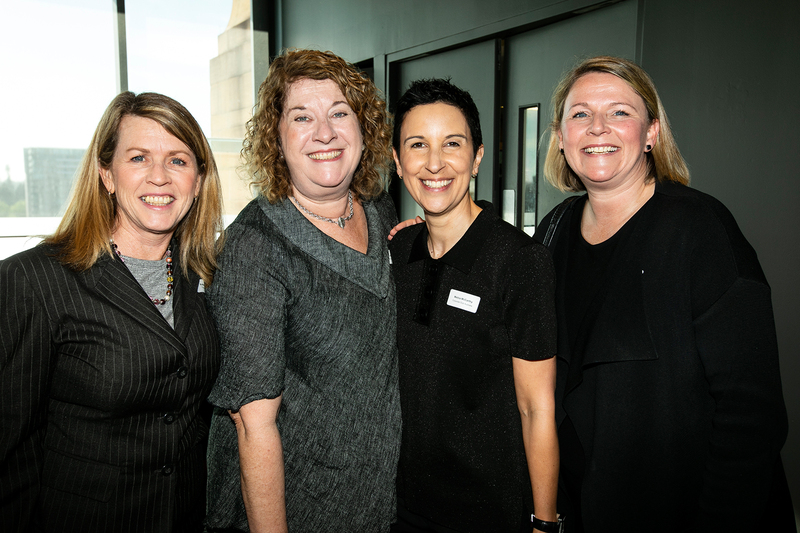 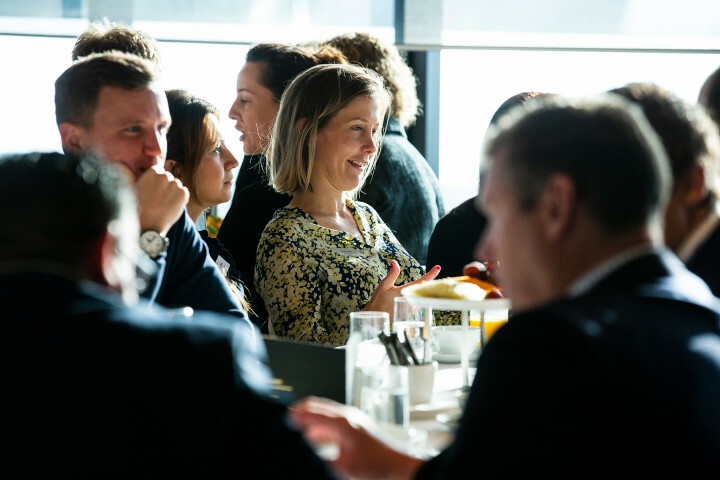 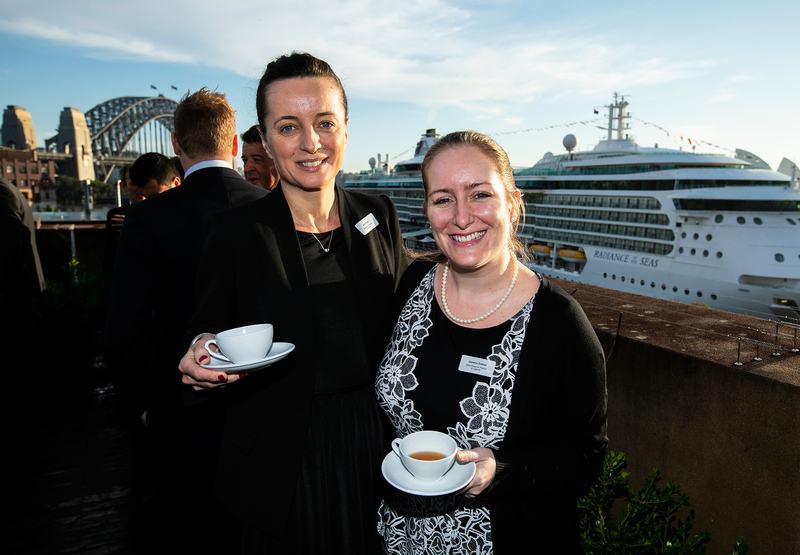 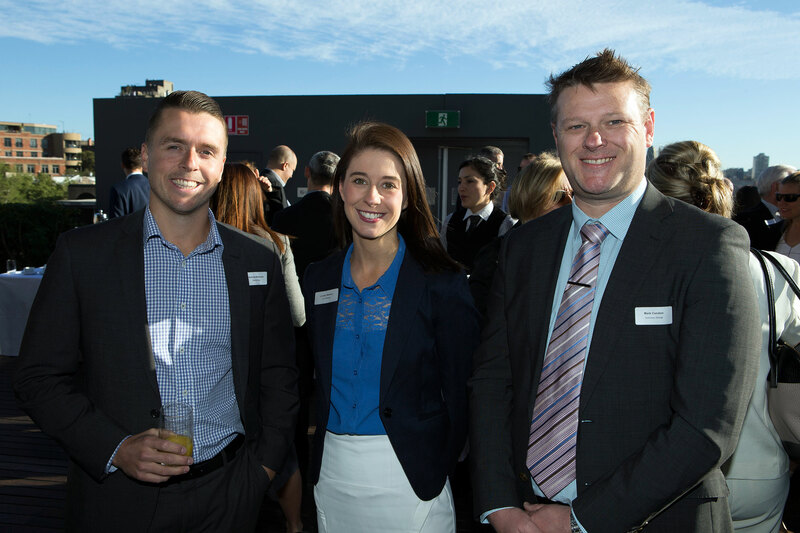 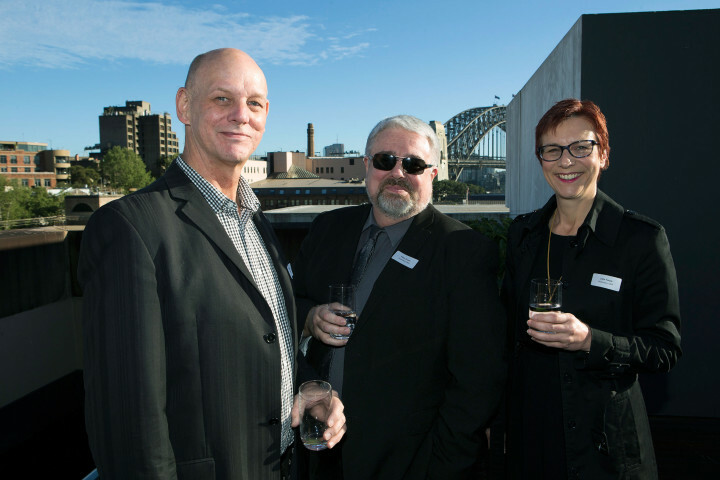 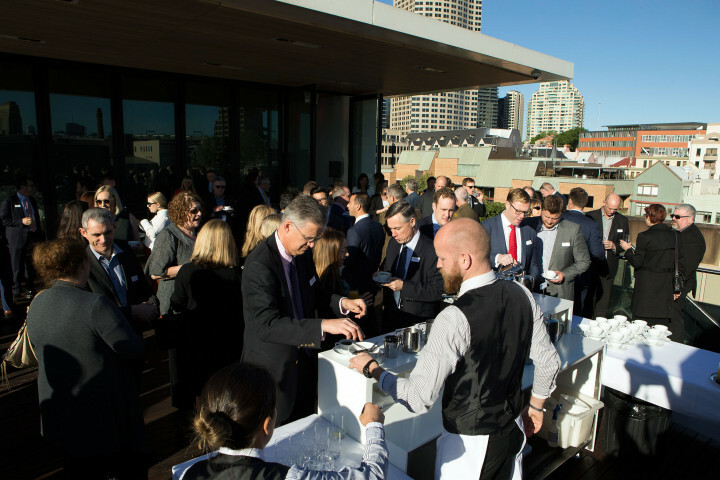 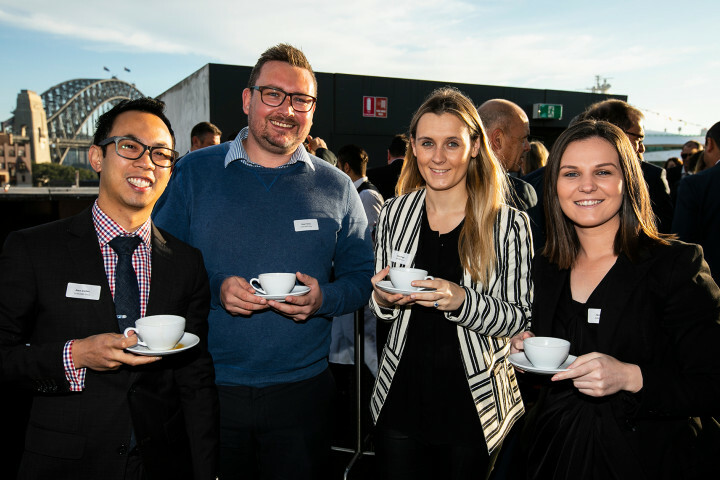 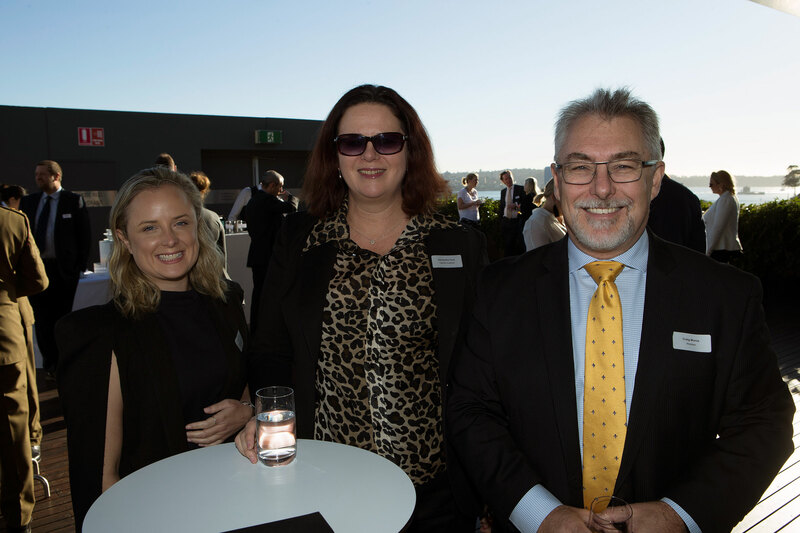 After a week of miserable weather, remarkably the sun shone through for the first event on Corporate Club Australia’s 2018/19 program. 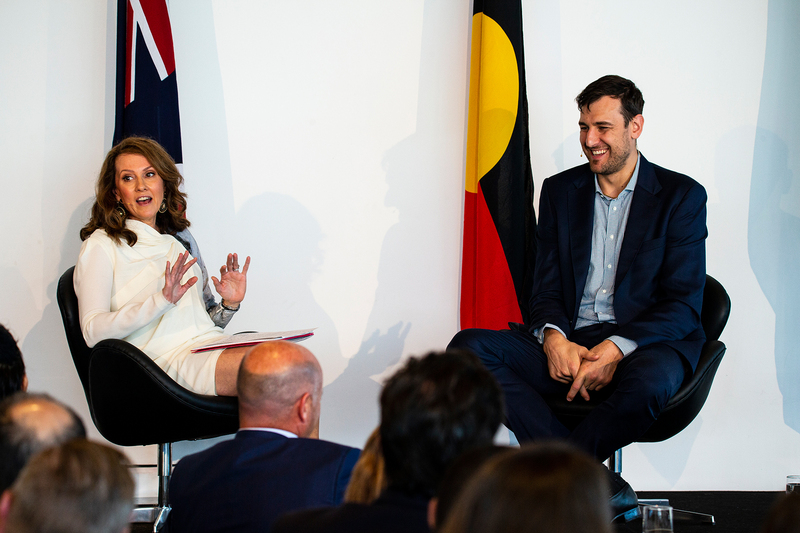 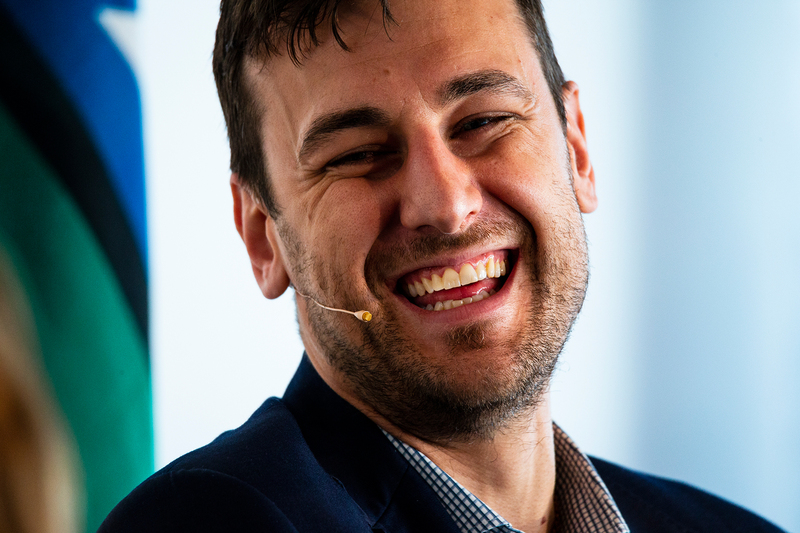 Guests were treated to a unique match-up between journalist Chris Bath and Australian basketball superstar Andrew Bogut. Despite Chris standing less than shoulder-high to Andrew, both brought equally good game to a highly entertaining conversation. 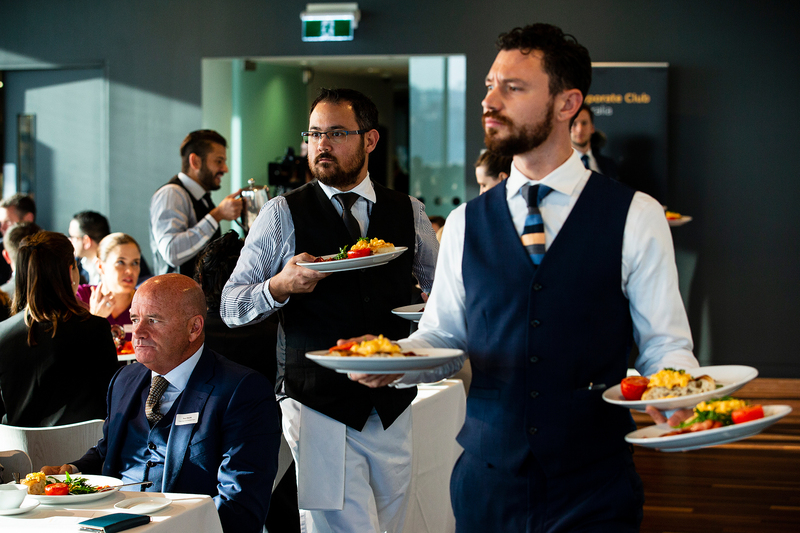 Tell us how you rate this event. Andrew mused that he hadn’t seen an Australian summer in 15 years, since leaving the country as an 18-year-old to play basketball in the US. 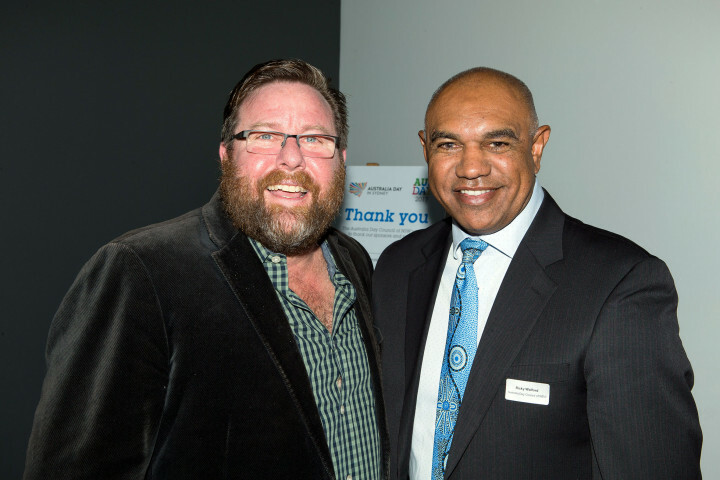 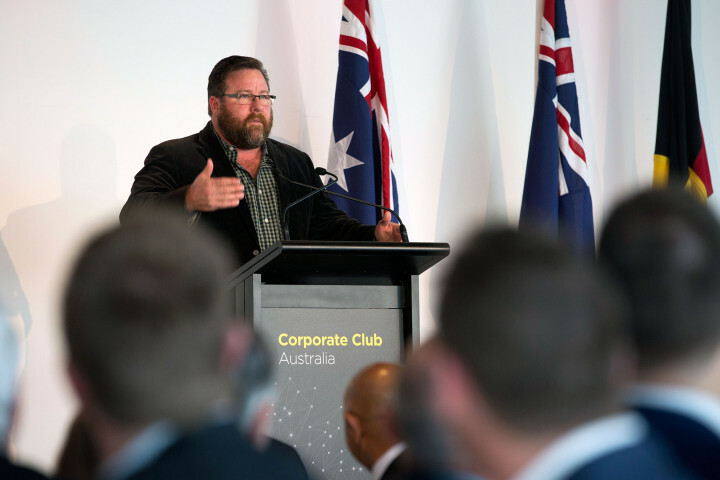 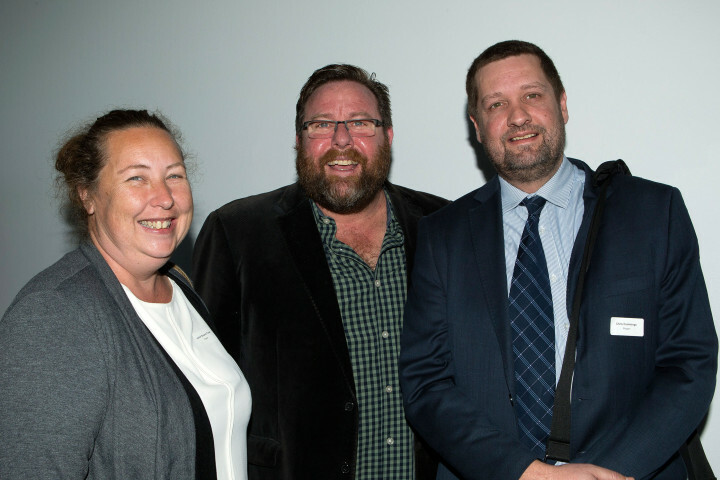 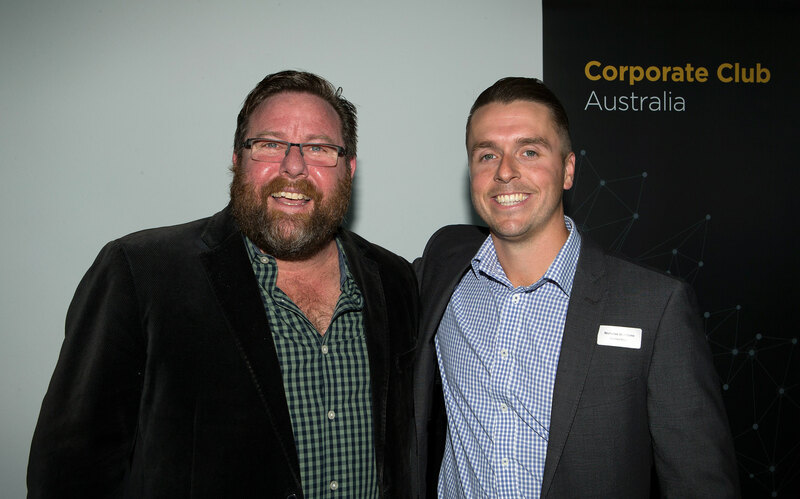 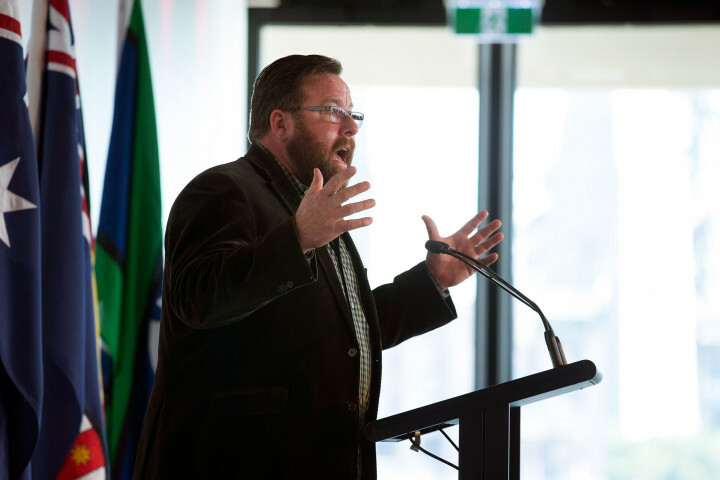 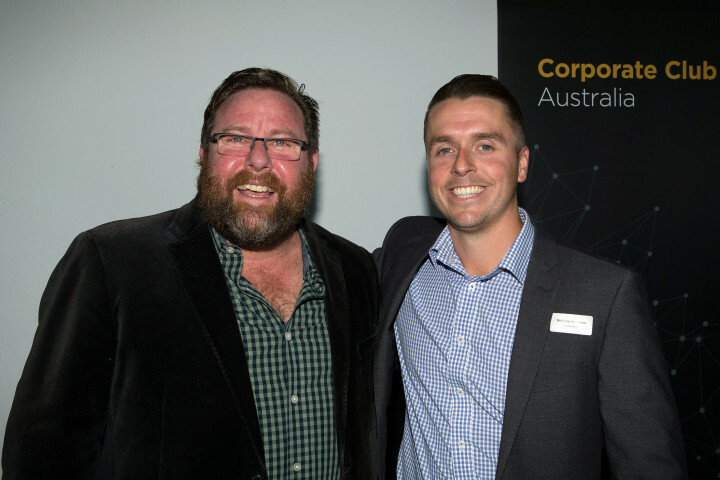 Reflecting on why sport is so central to our Australian identity, Andrew talked about our outdoor culture, and his own experience of running after balls of all shapes, getting together with friends and battling it out on the field or court. 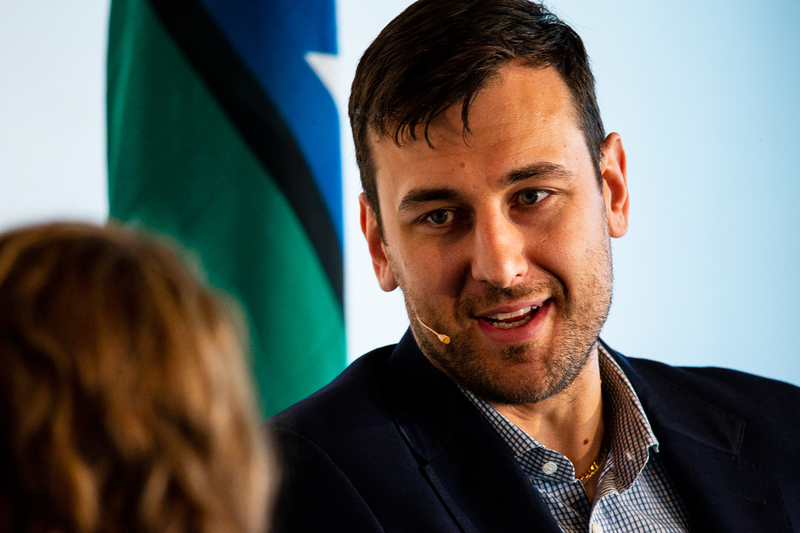 Born in Melbourne to parents who immigrated from Croatia, Andrew reflected on his childhood challenges. 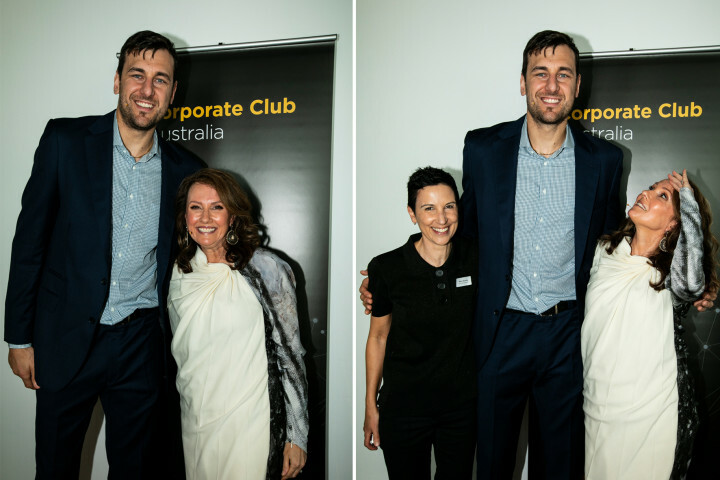 As a tall kid, he was bullied for standing head and shoulders above his friends. 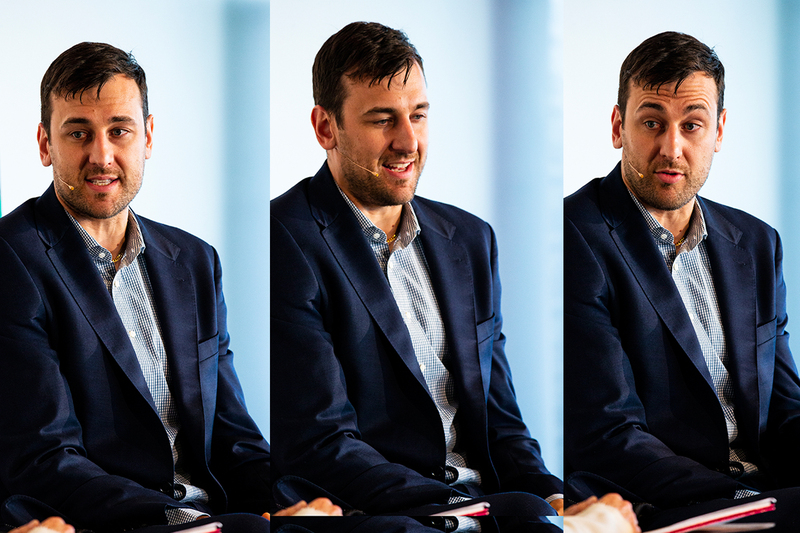 Growing up in the golden era of Michael Jordan, Andrew found his escape: watching VHS tapes of NBA basketball and immediately fell in love with the game. 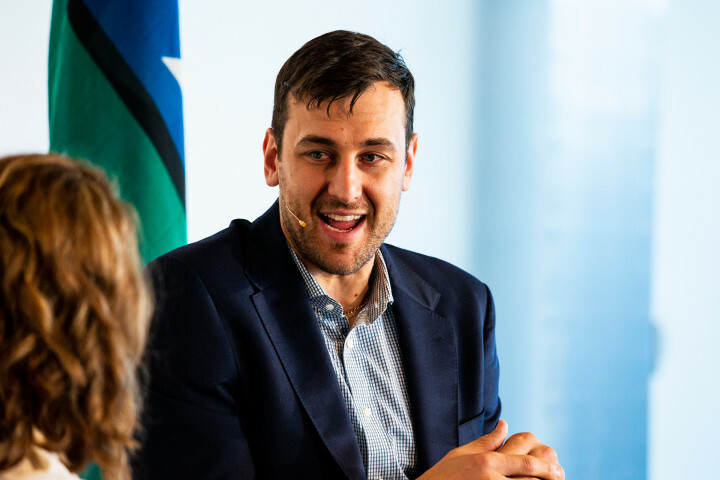 Andrew said that for kids battling issues, there’s no better way to build life skills and become focused than through sport. 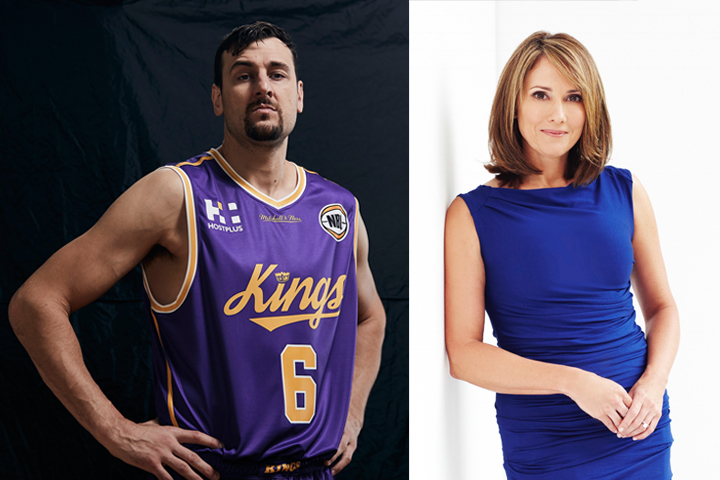 To Andrew, the Australian NBL competition was a dream, and the American NBA seemed a wild impossibility. 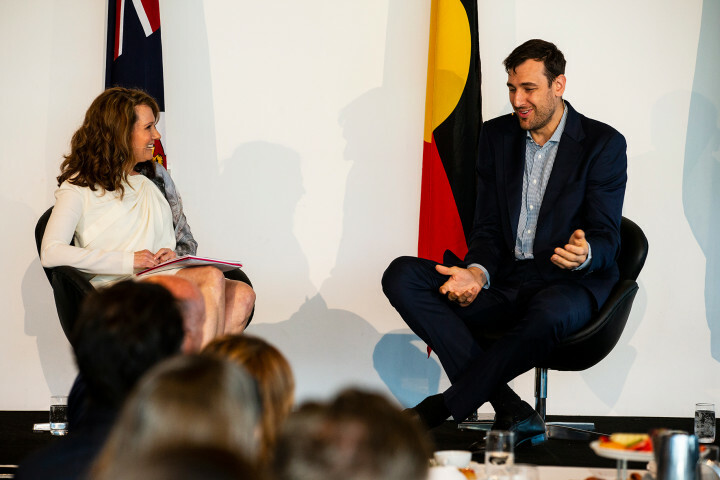 He explained how defeats early in his career, including being cut from the Victorian Under 18s team were actually a blessing. Andrew said it was the best thing that ever happened to him as it led to him being coached by a tough Croatian trainer and becoming more skilled and determined. In less than two years, Andrew was on his way to the US to play college basketball, soon after becoming the first Australian to be selected as the No.1 overall draft pick in the NBA. Chris dug into Andrew’s time in the NBA, one of the highest pressure competitions in the world. 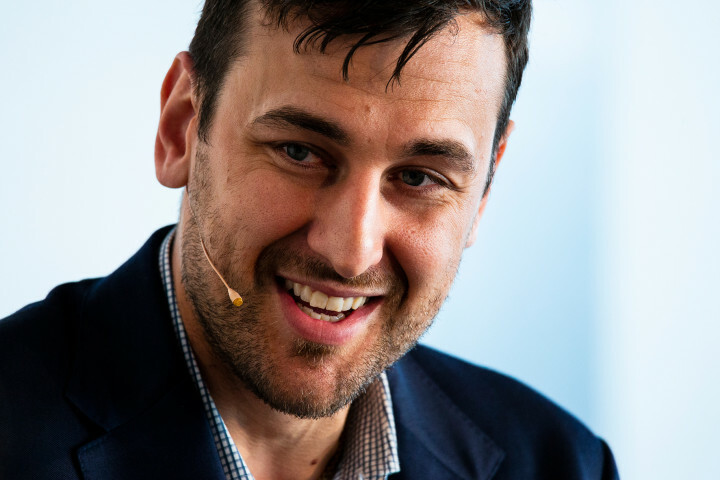 Andrew was the first Australian to establish himself as a starting five NBA professional playing an 80 game annual schedule in a career spanning 2005 to 2018. 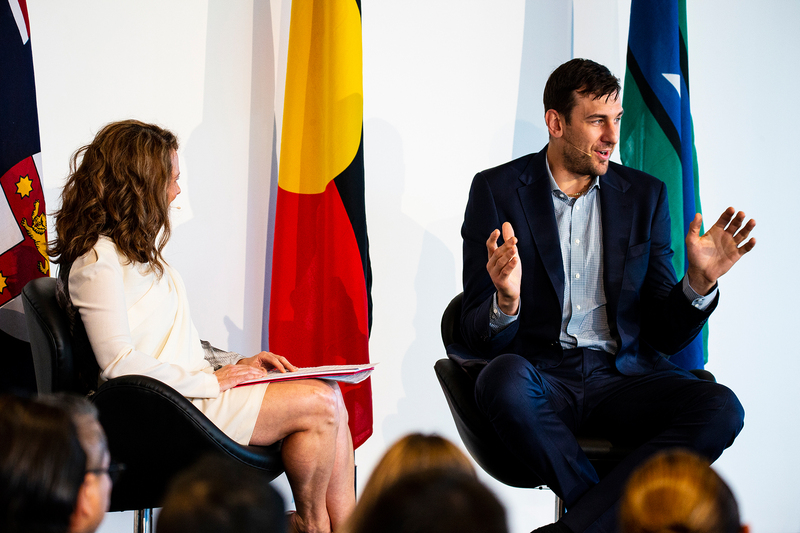 Having blazed that pathway, future generations of Australian basketballers are now taken seriously and have a realistic opportunity to make a career in international basketball. 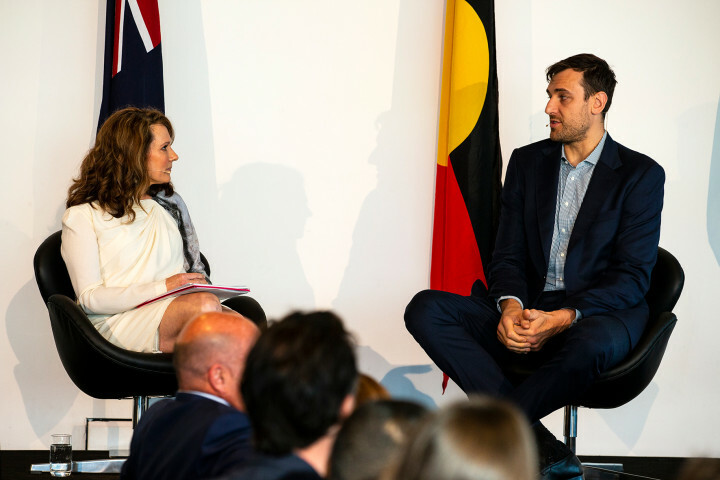 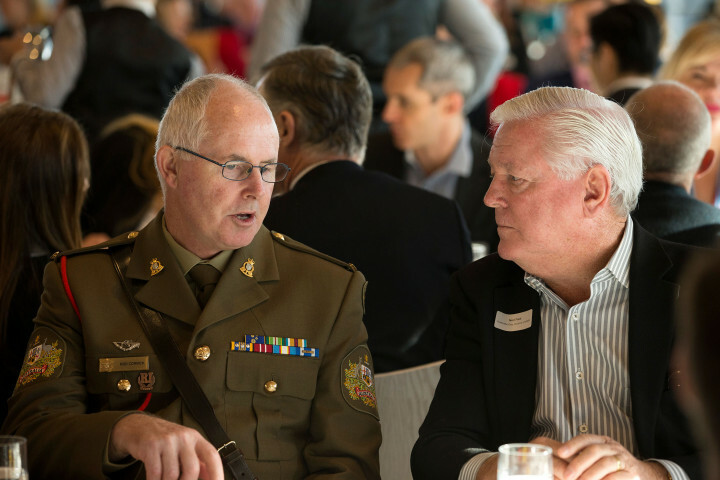 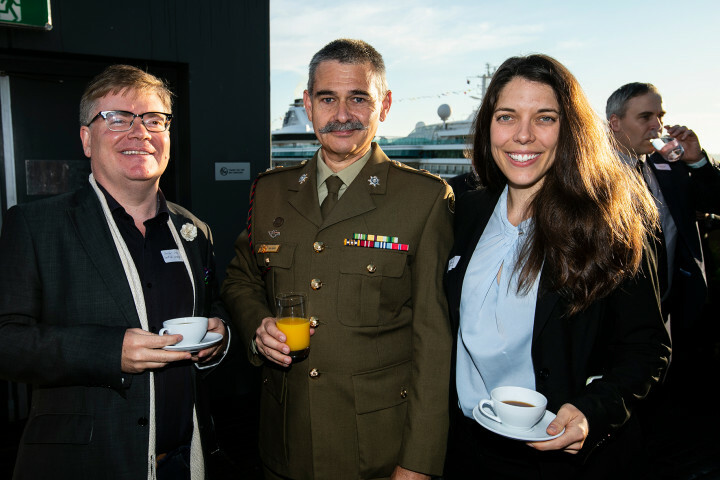 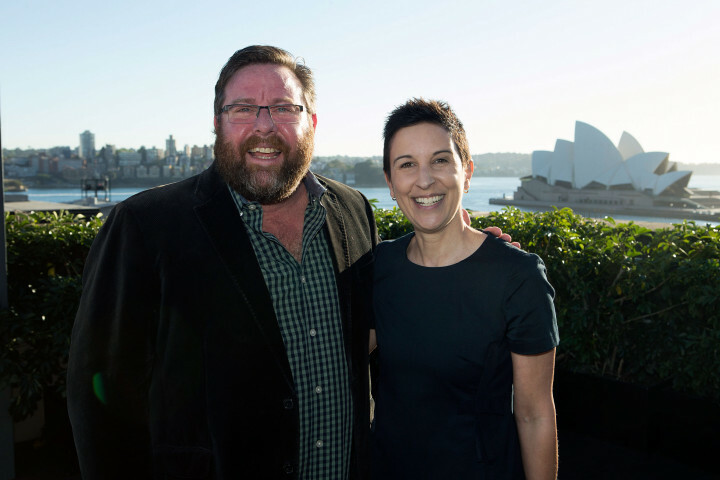 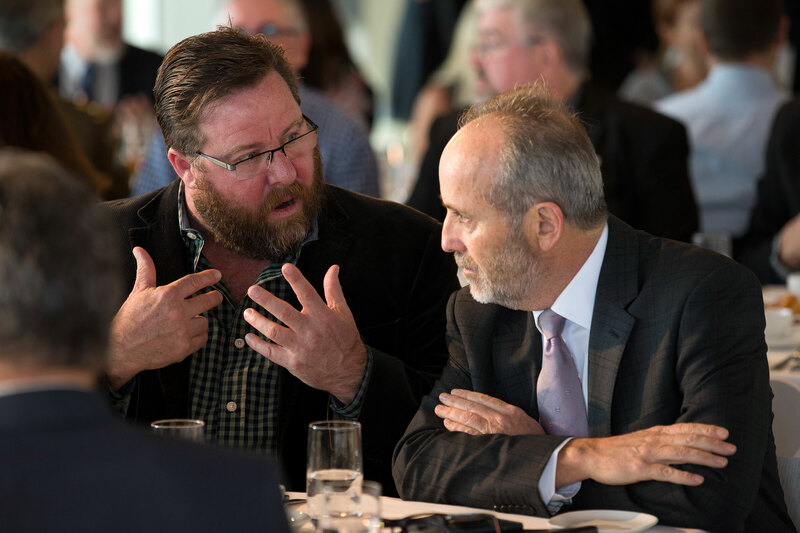 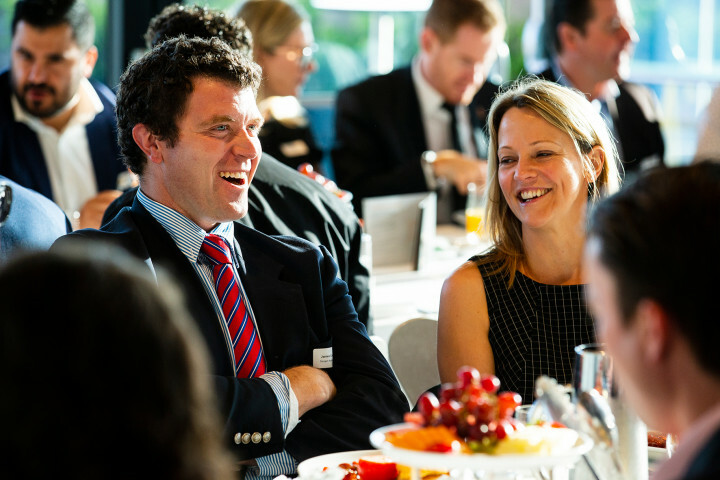 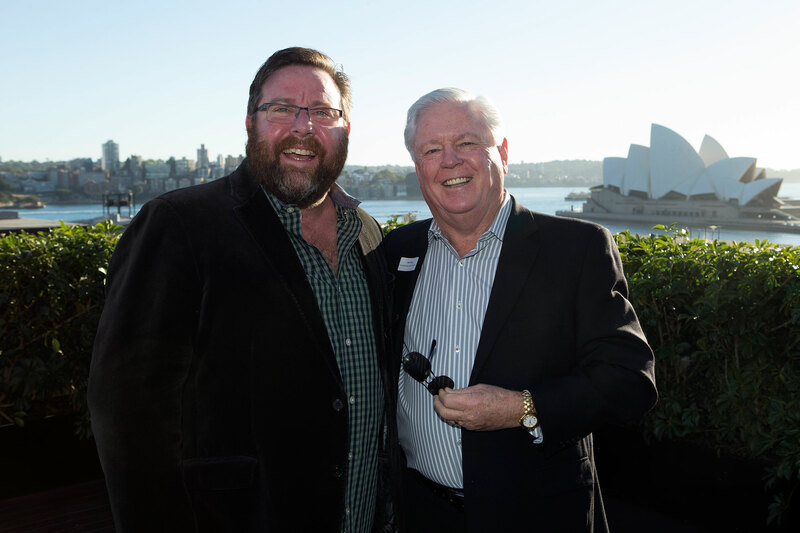 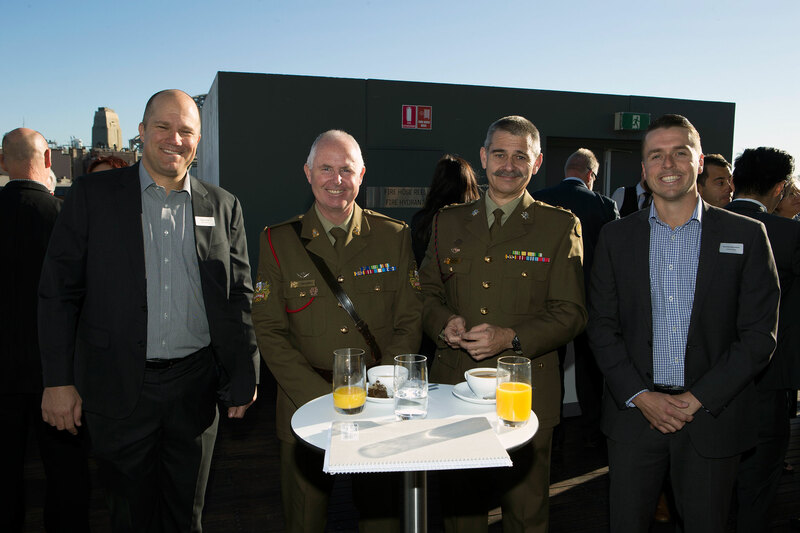 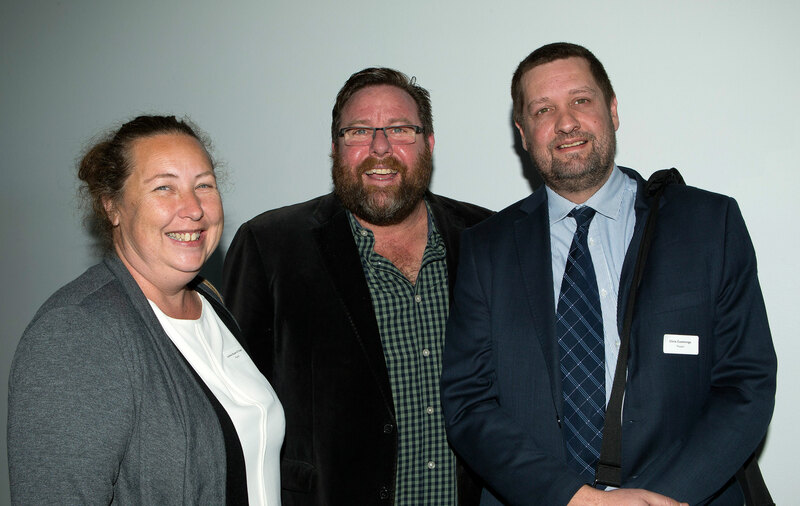 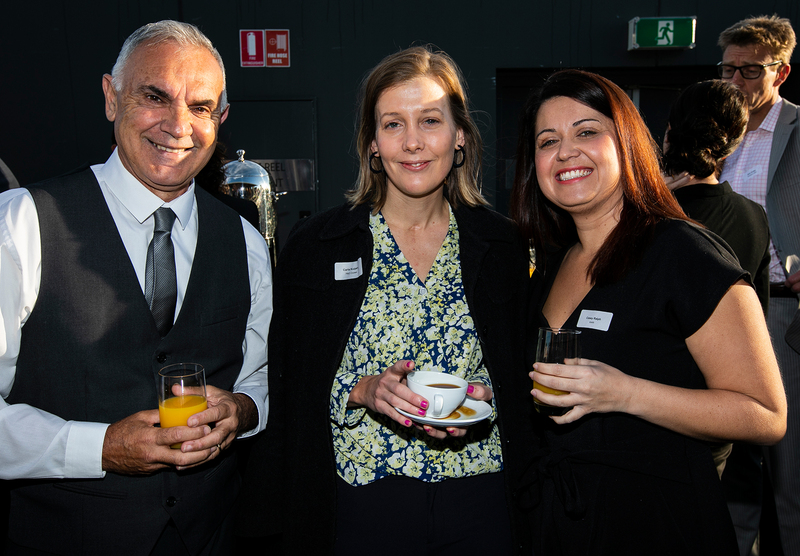 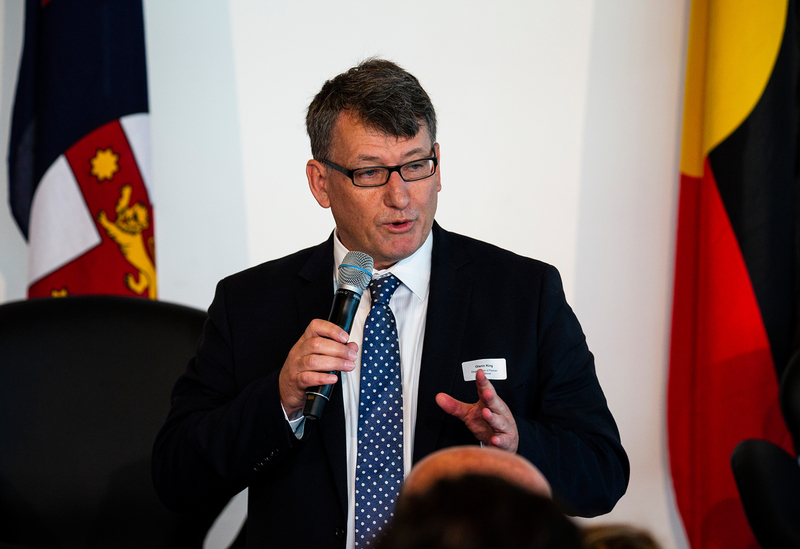 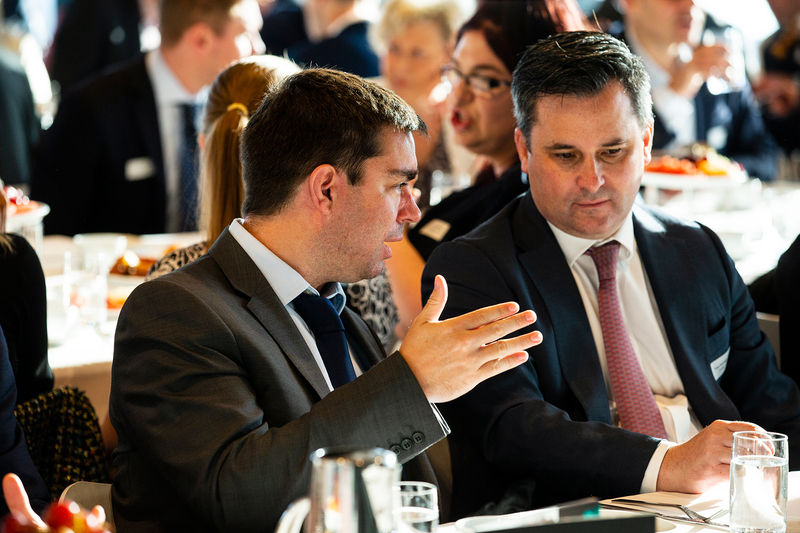 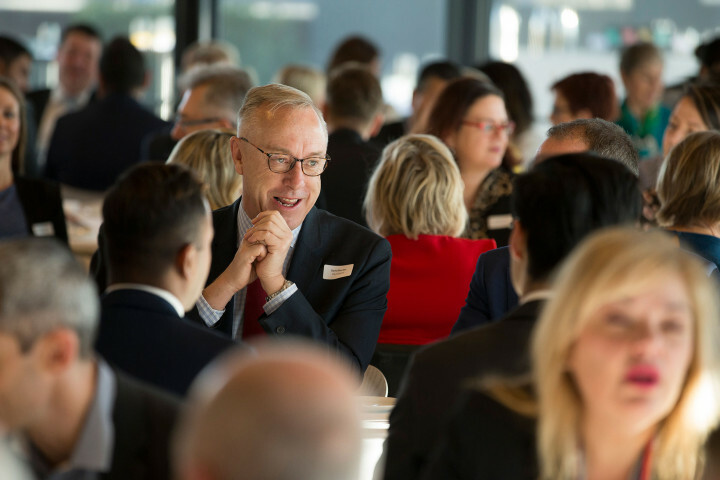 For those who attended the breakfast the lasting impression is that Andrew has returned “home”, the place where his extraordinary journey began, and Australia is all the better for it. Our delicious breakfast was provided by The Fresh Collective.